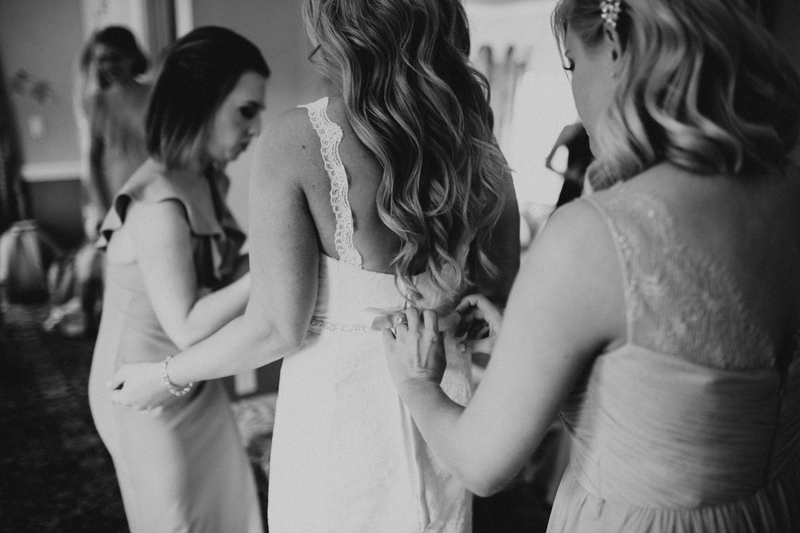 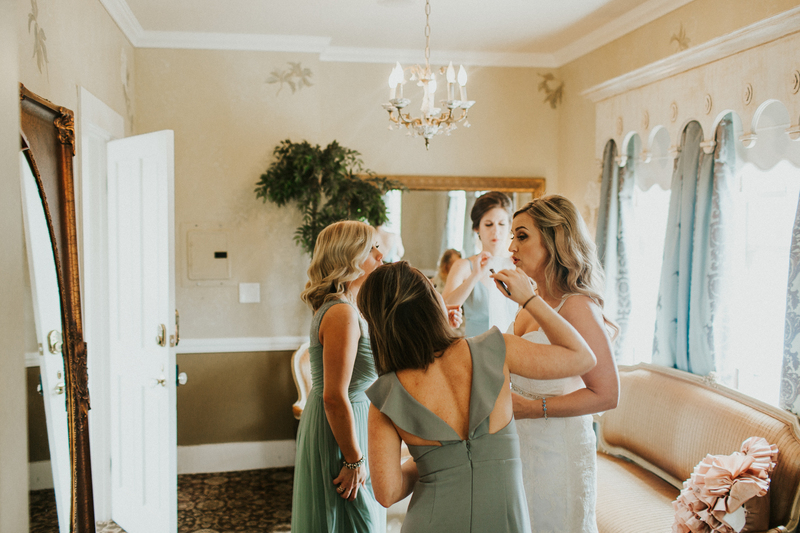 Jennie is the third sister of the Roberts family that I’ve had the opportunity to photograph and her wedding day was definitely one to remember. 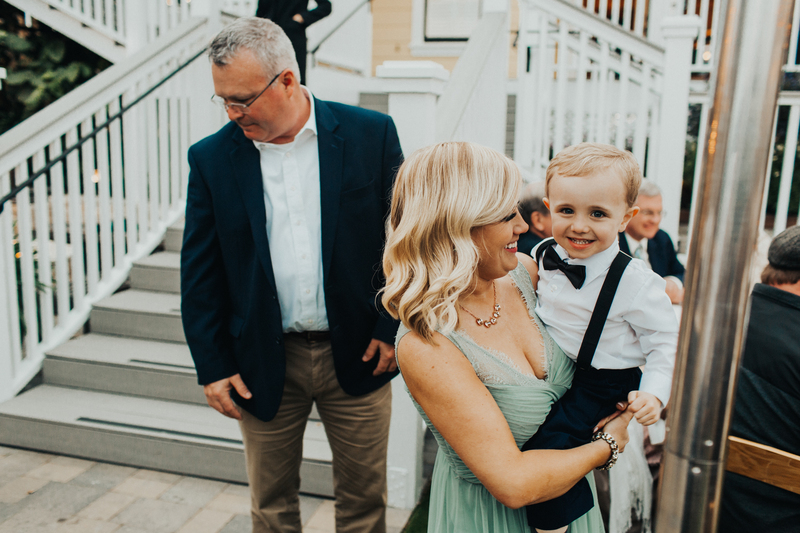 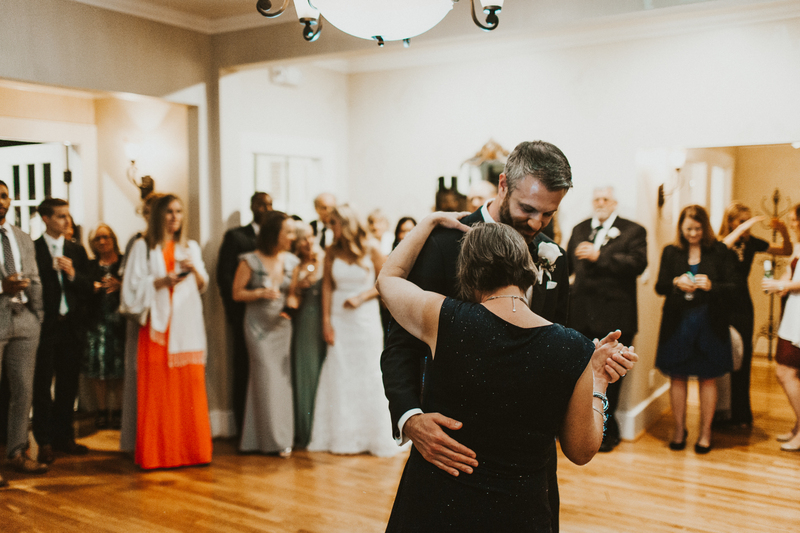 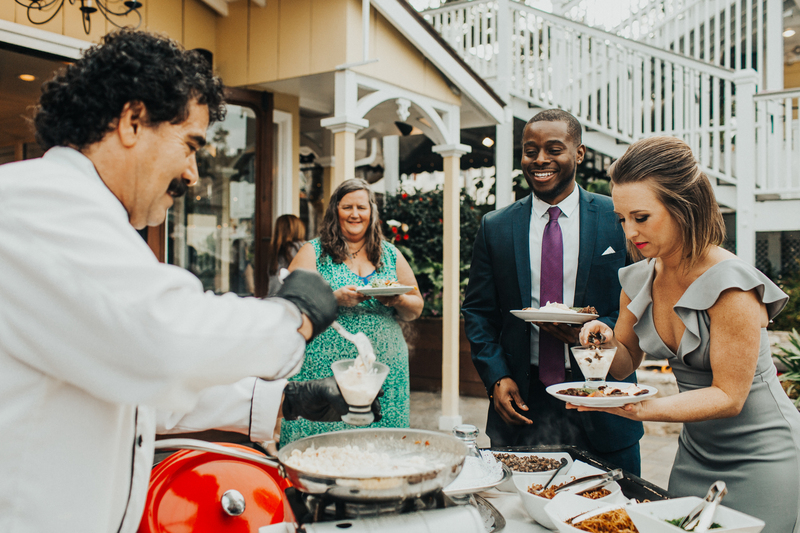 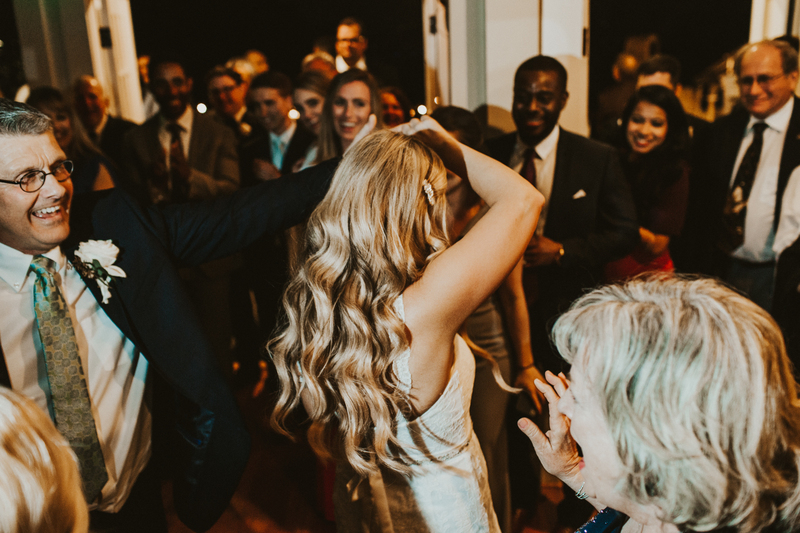 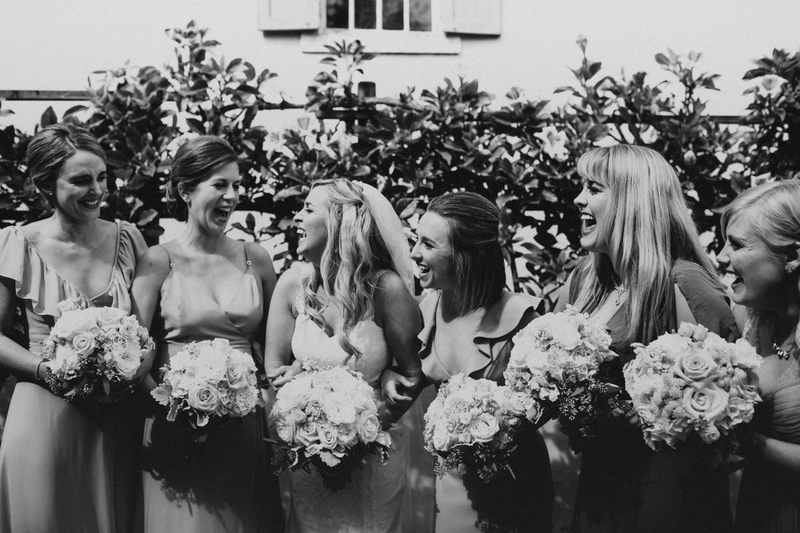 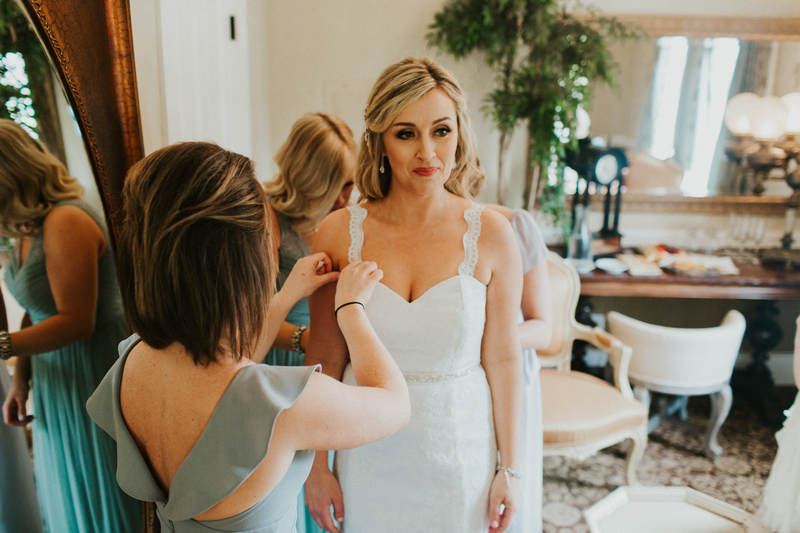 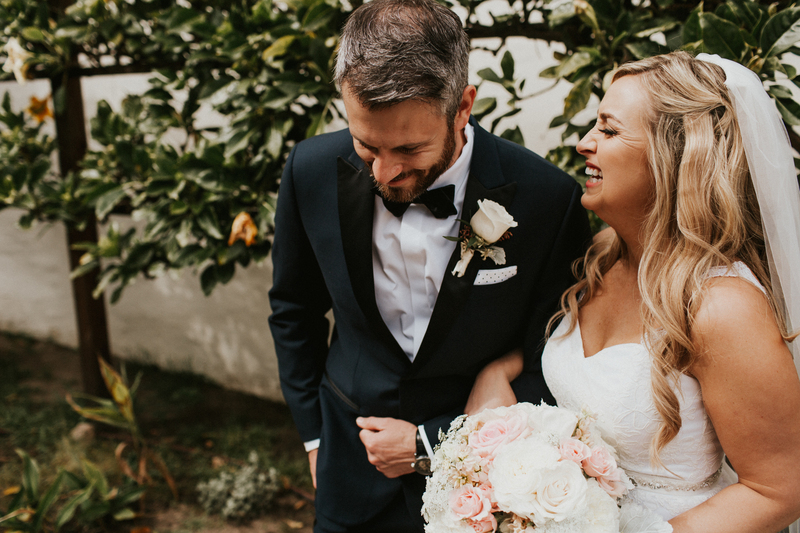 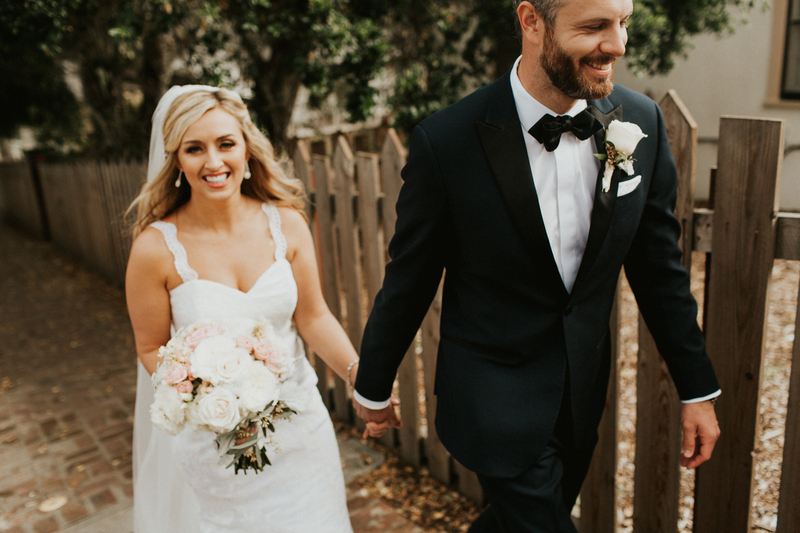 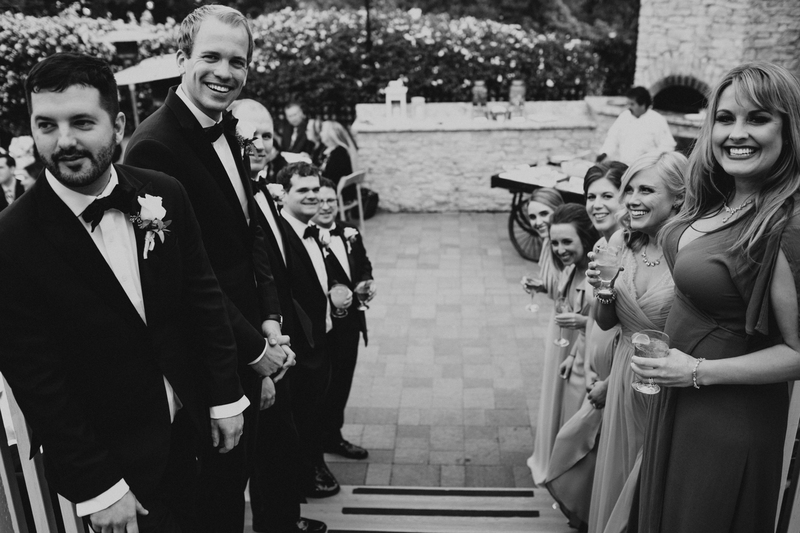 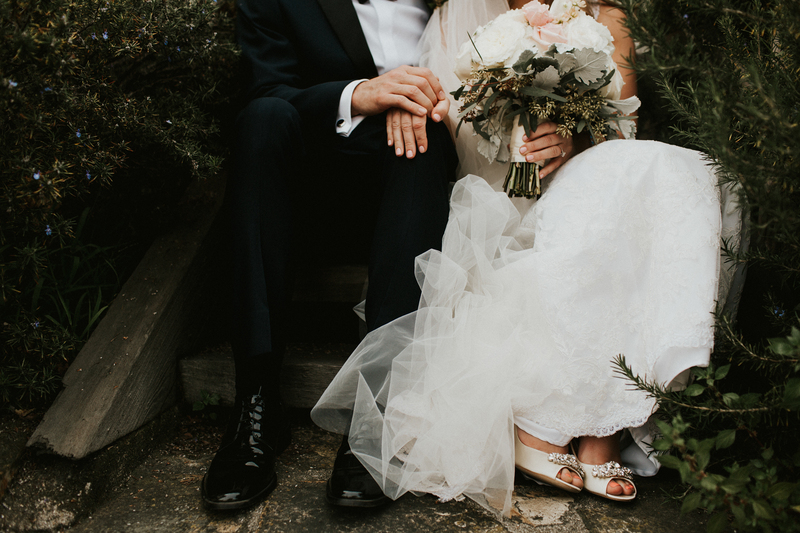 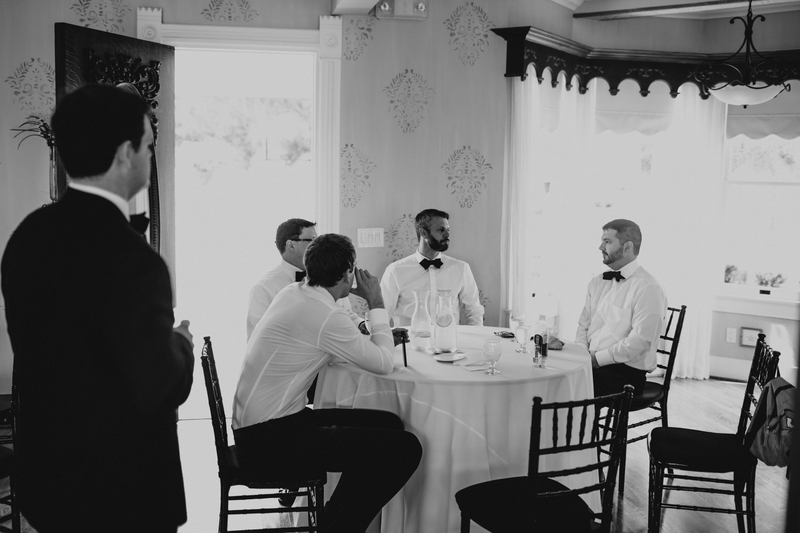 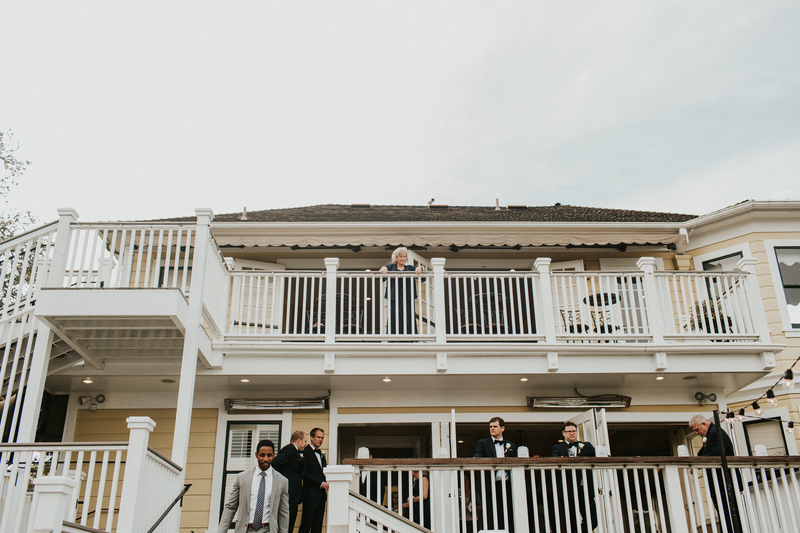 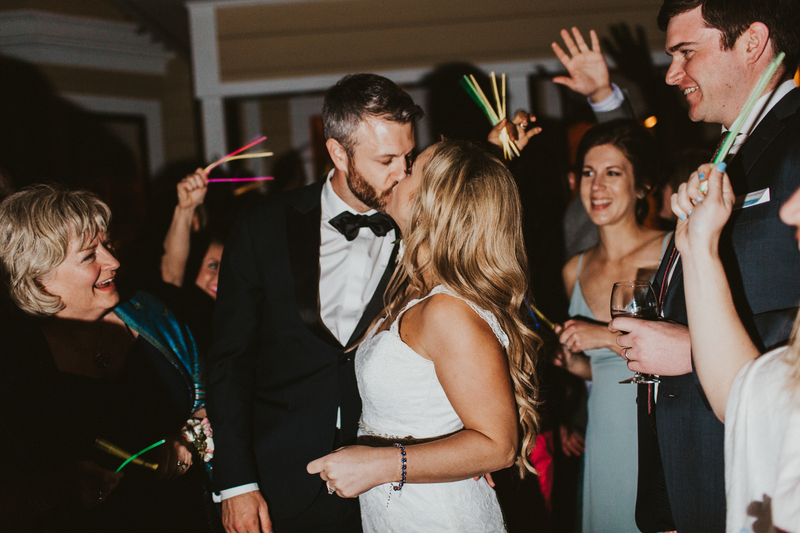 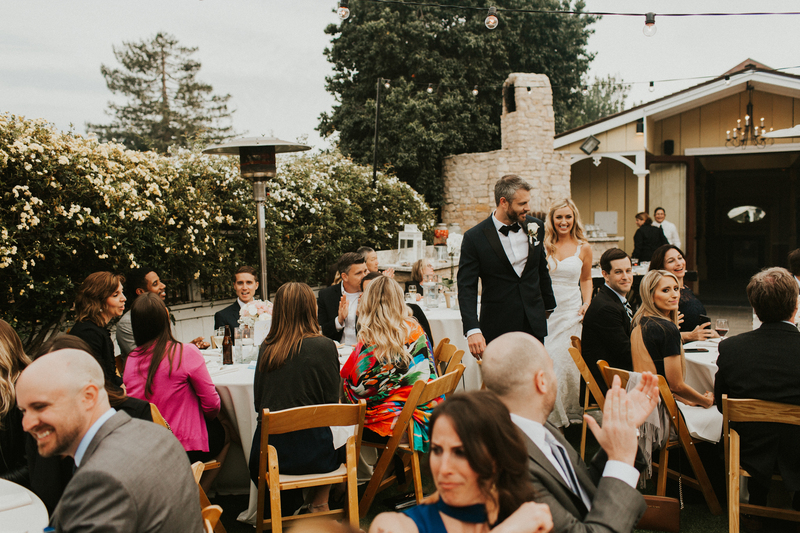 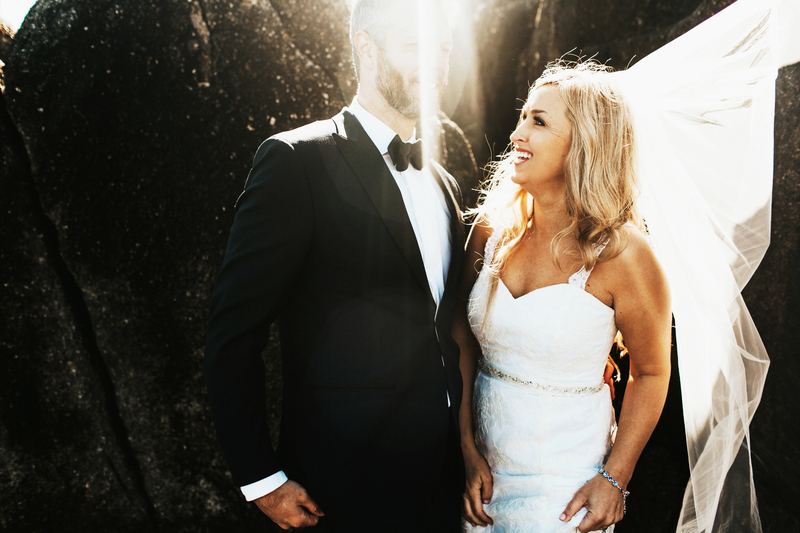 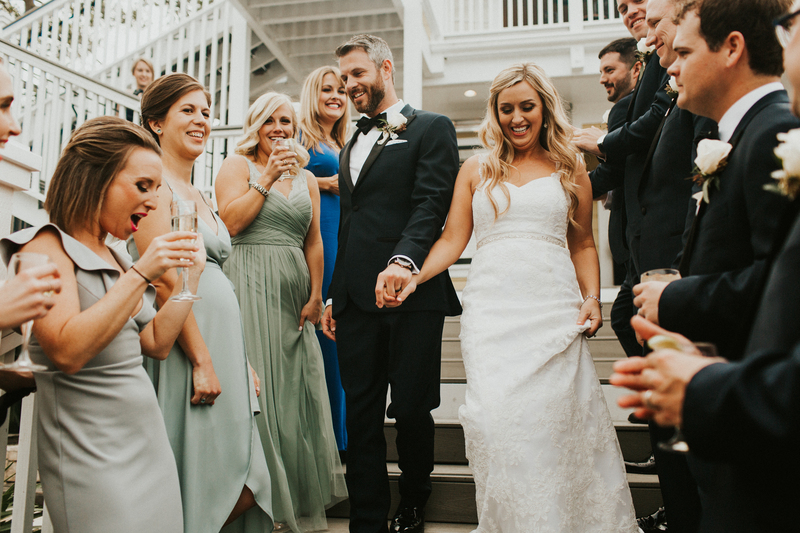 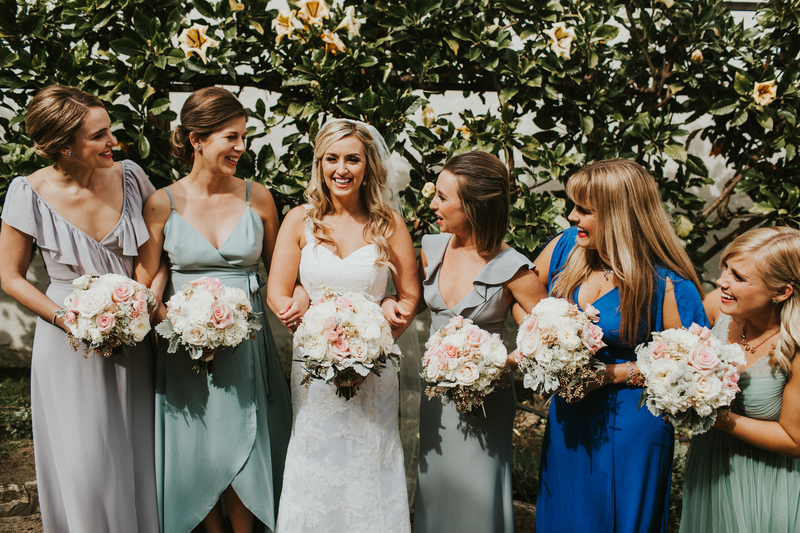 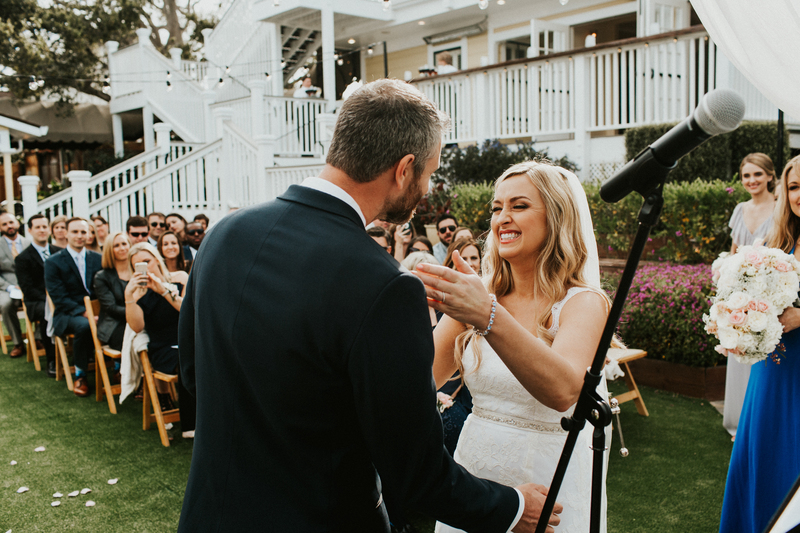 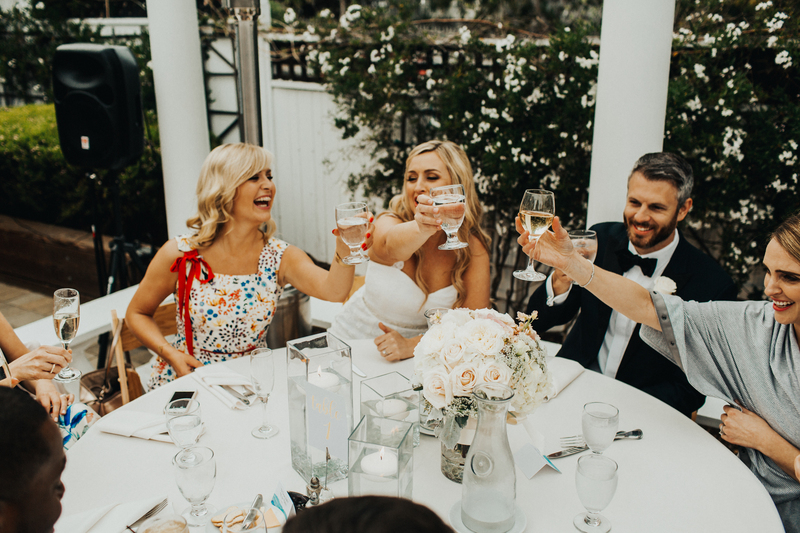 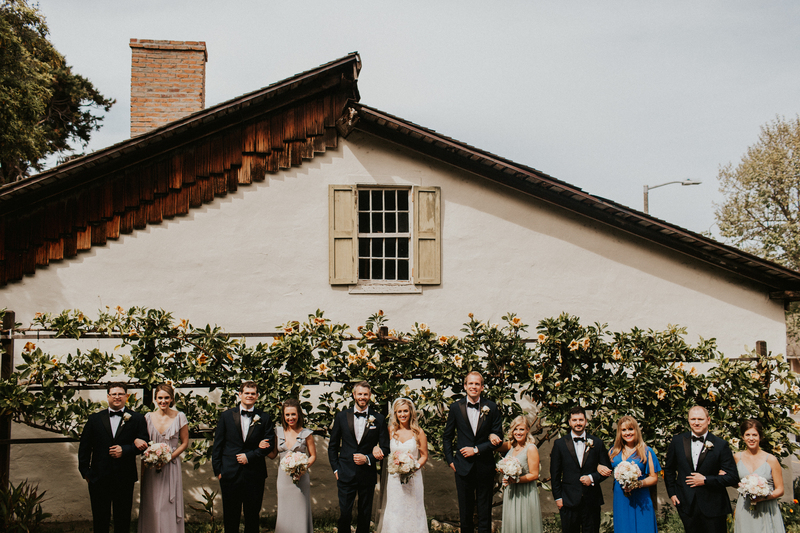 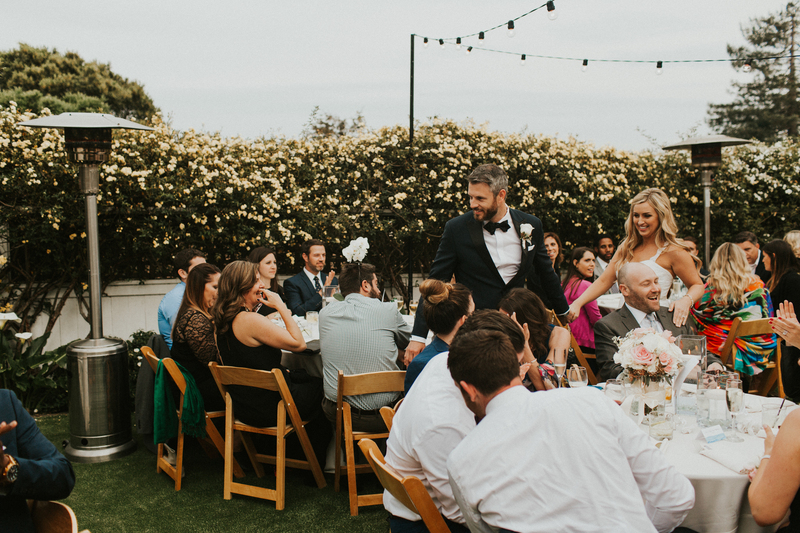 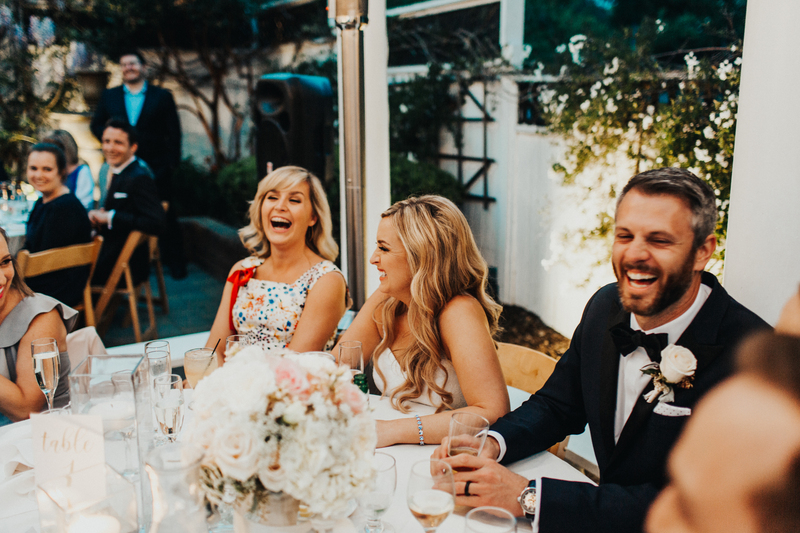 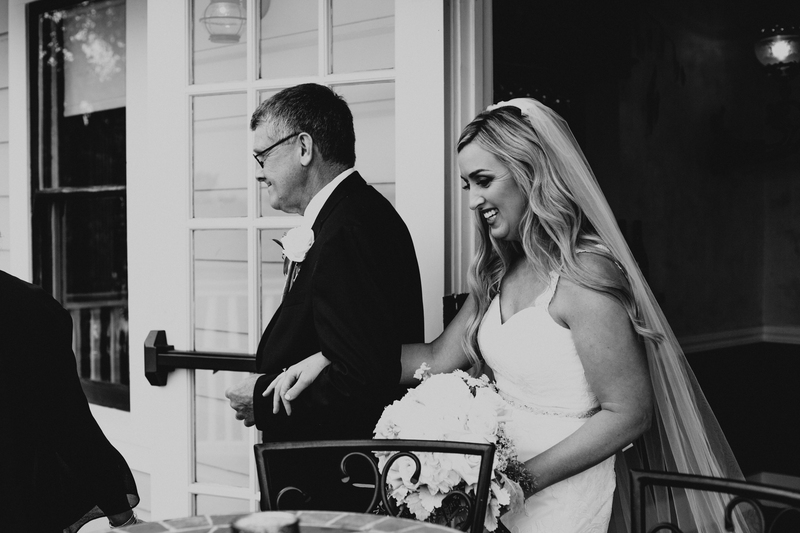 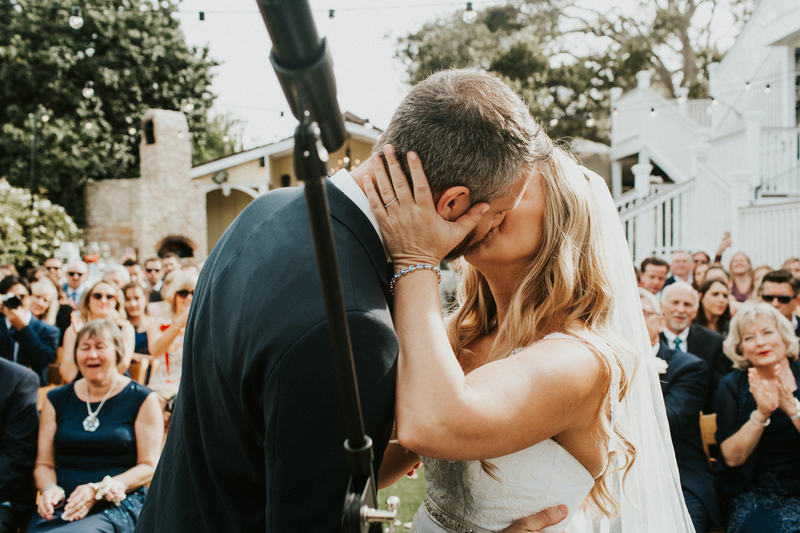 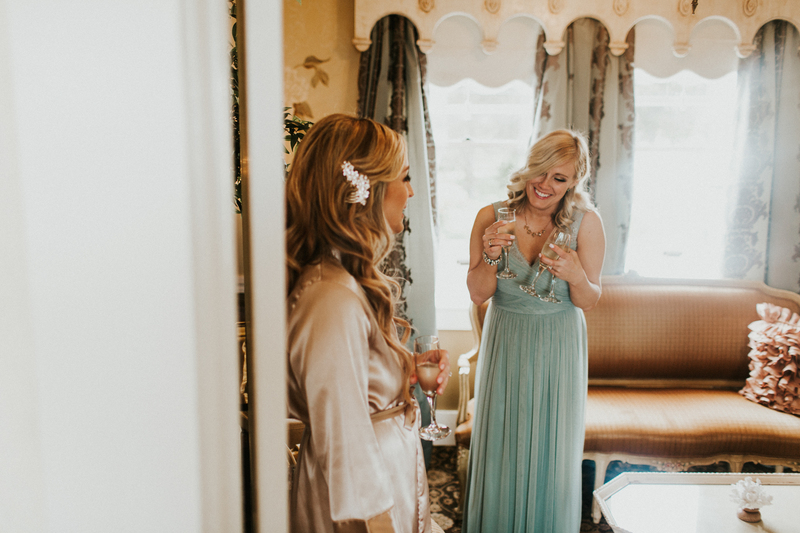 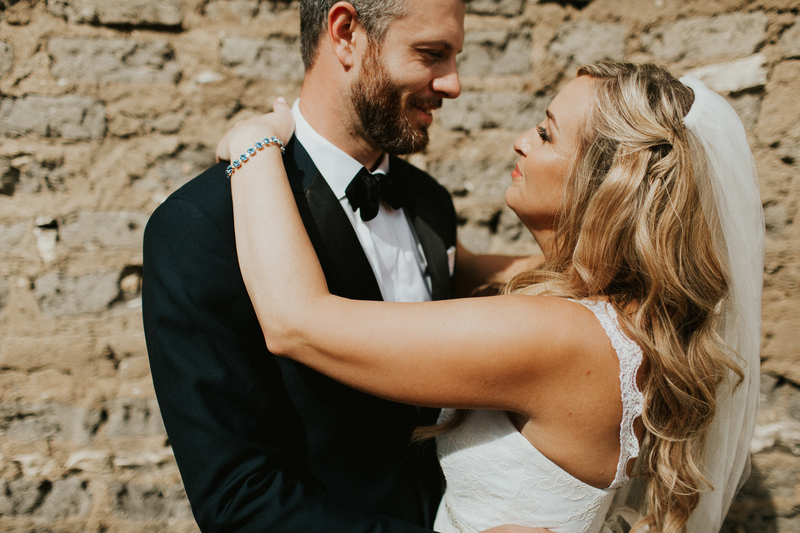 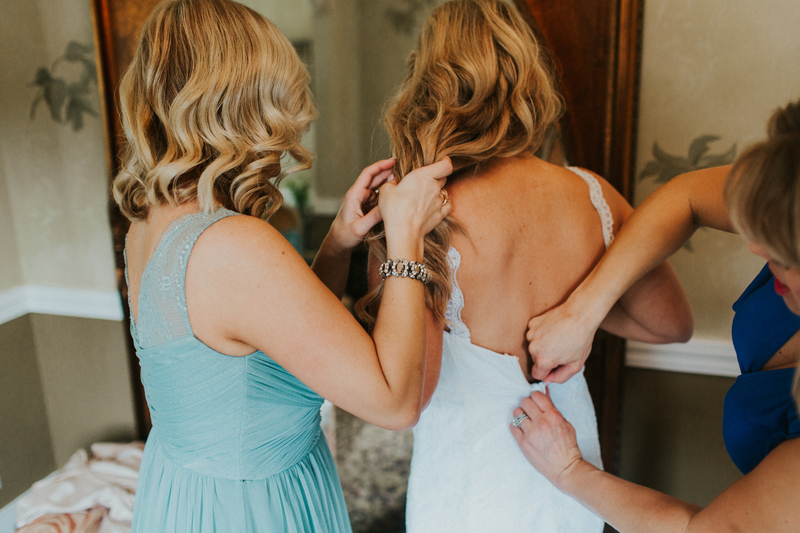 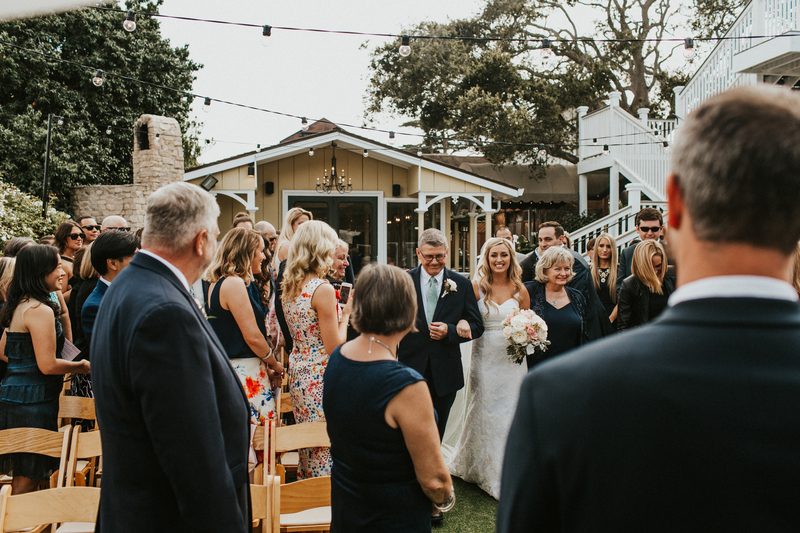 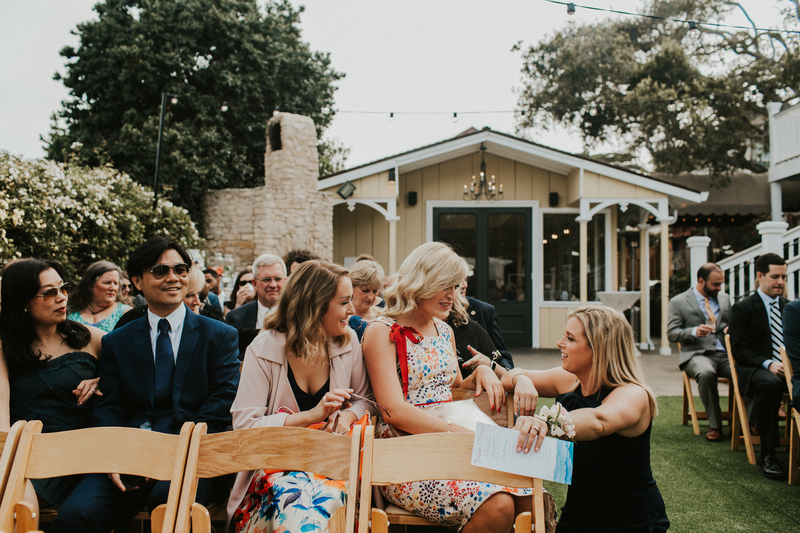 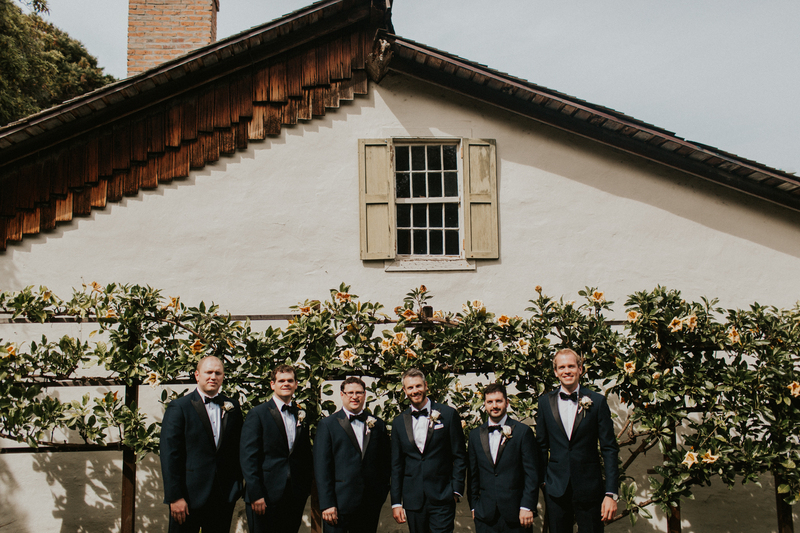 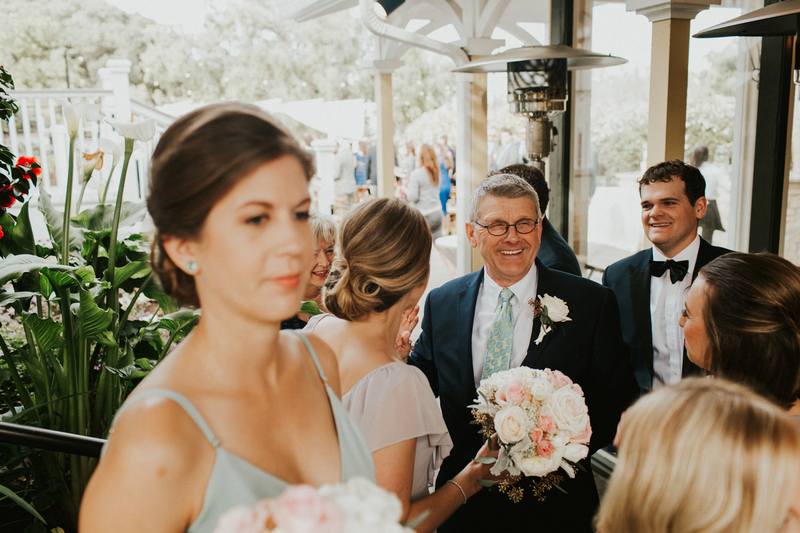 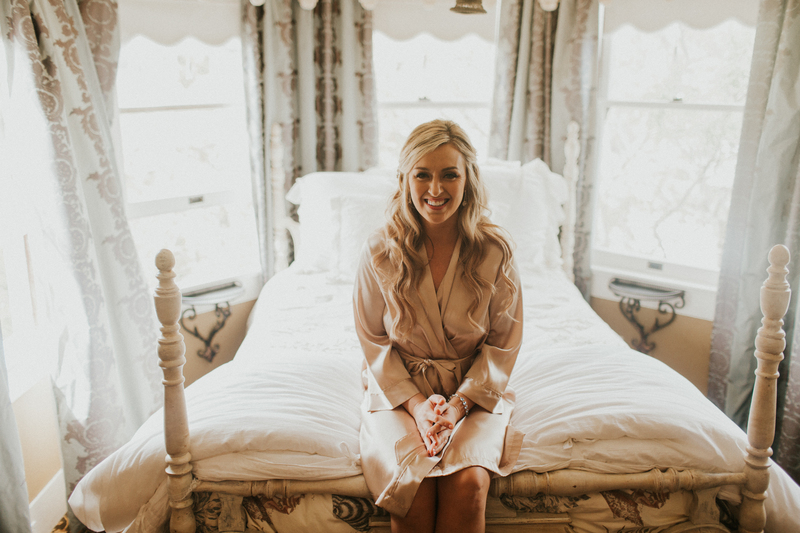 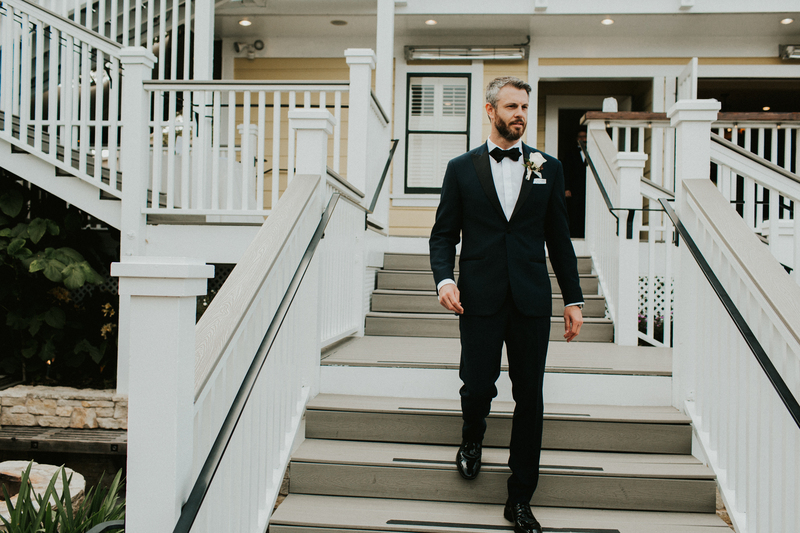 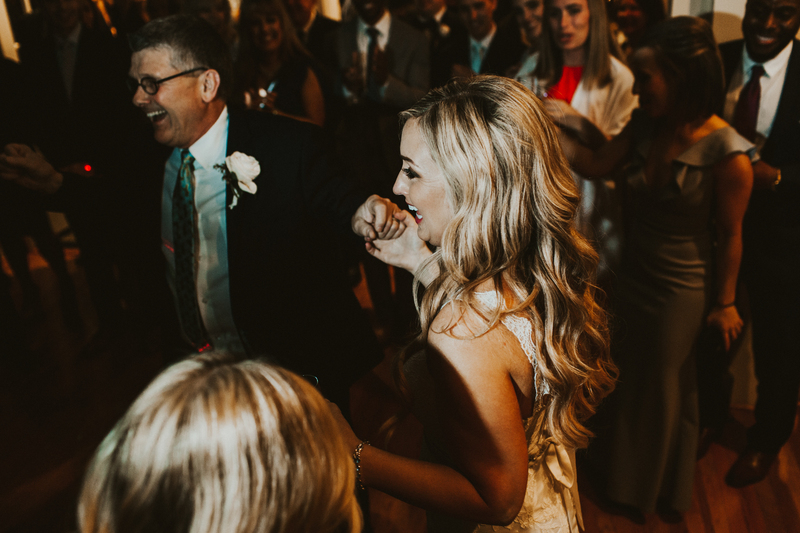 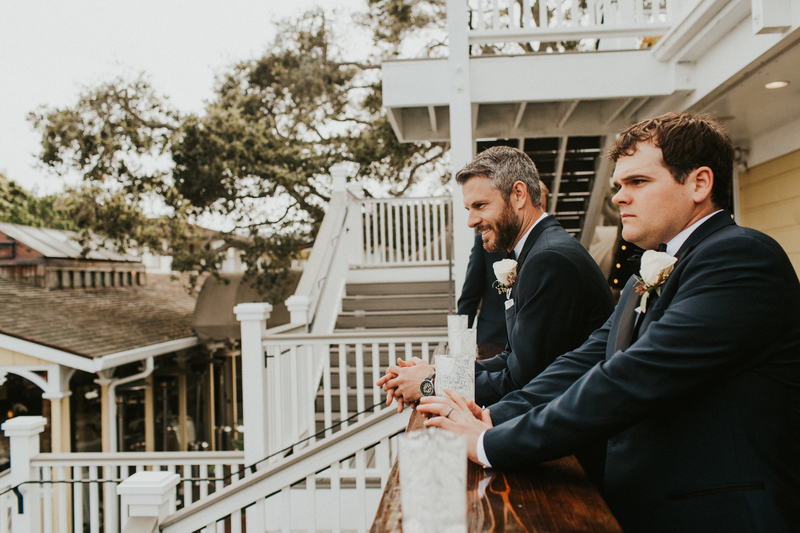 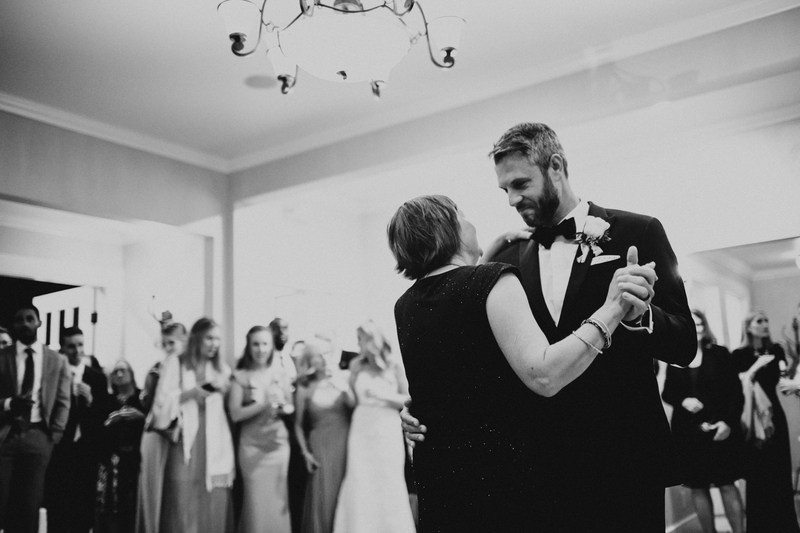 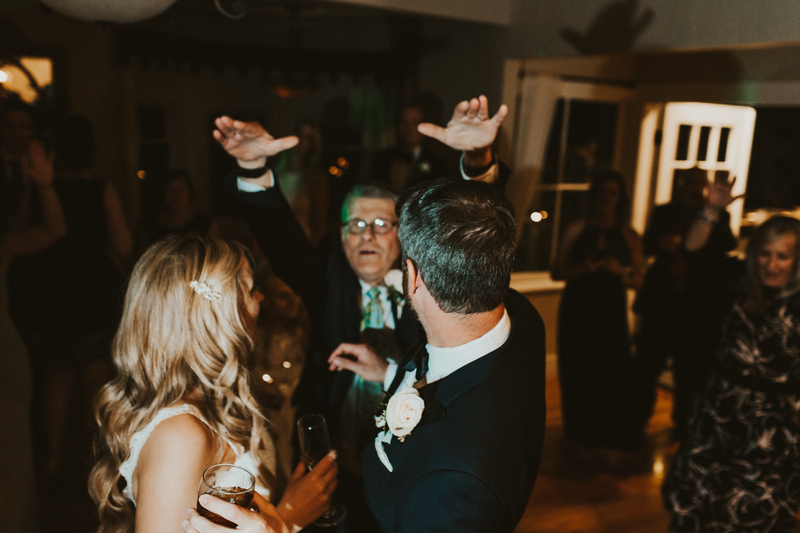 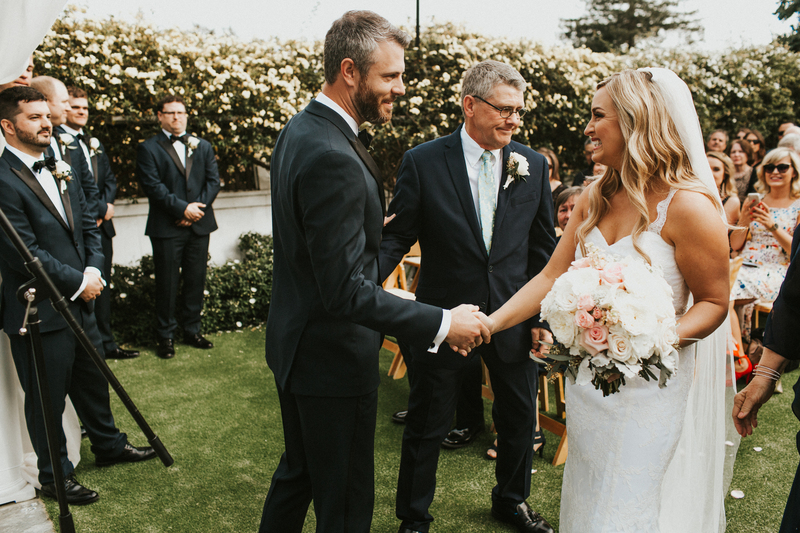 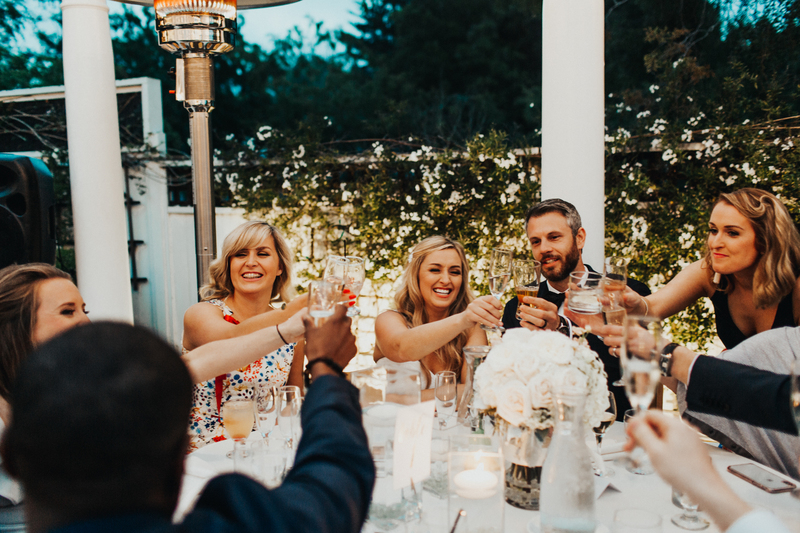 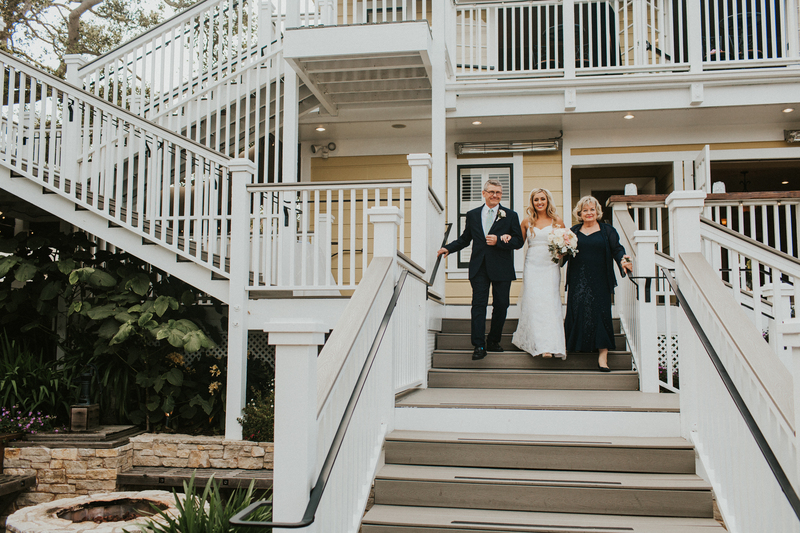 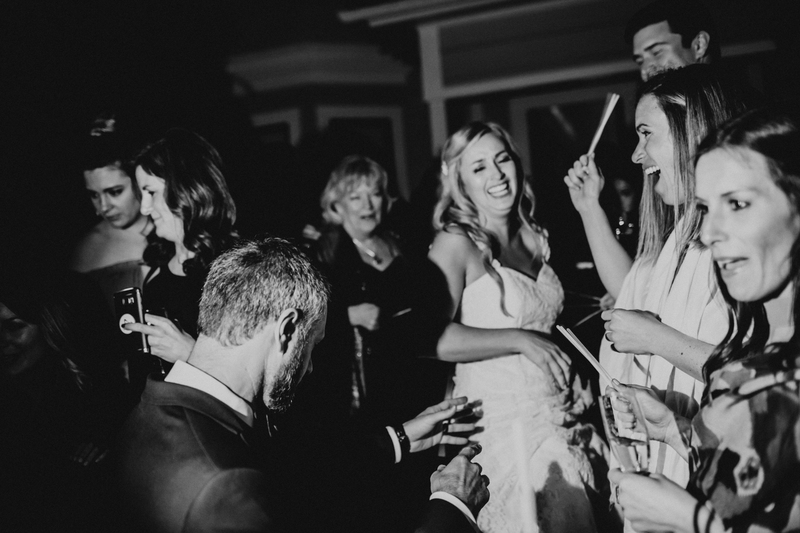 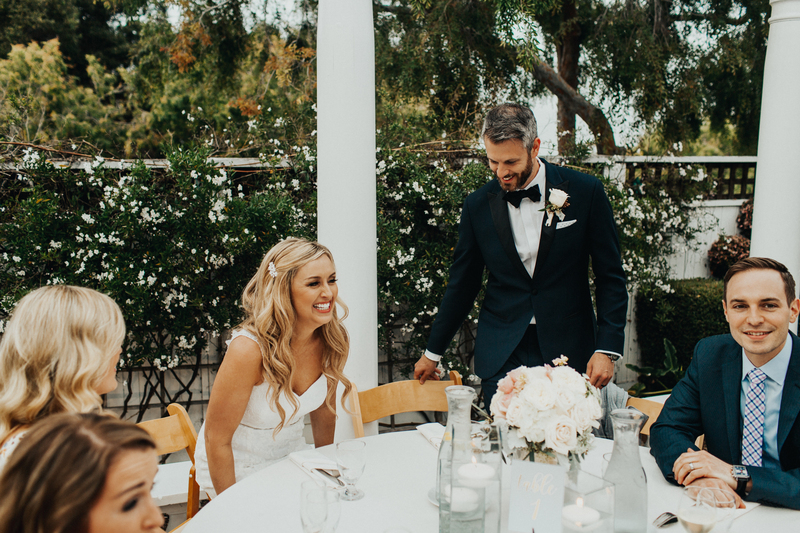 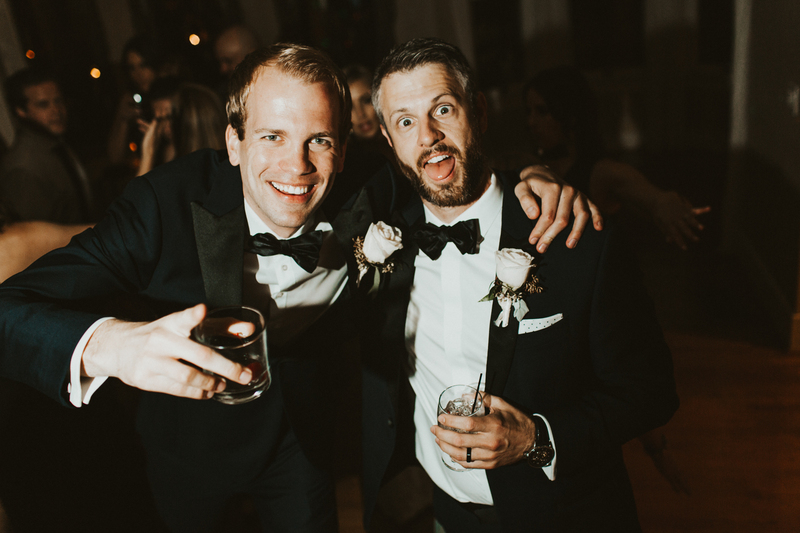 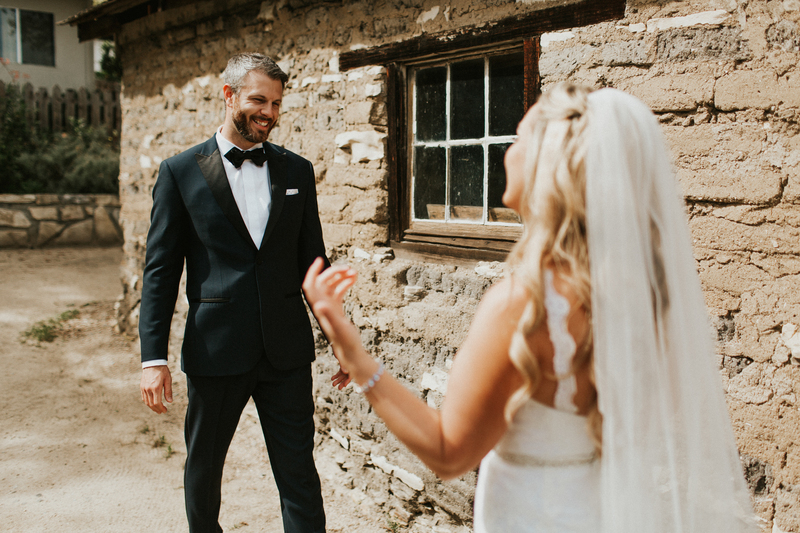 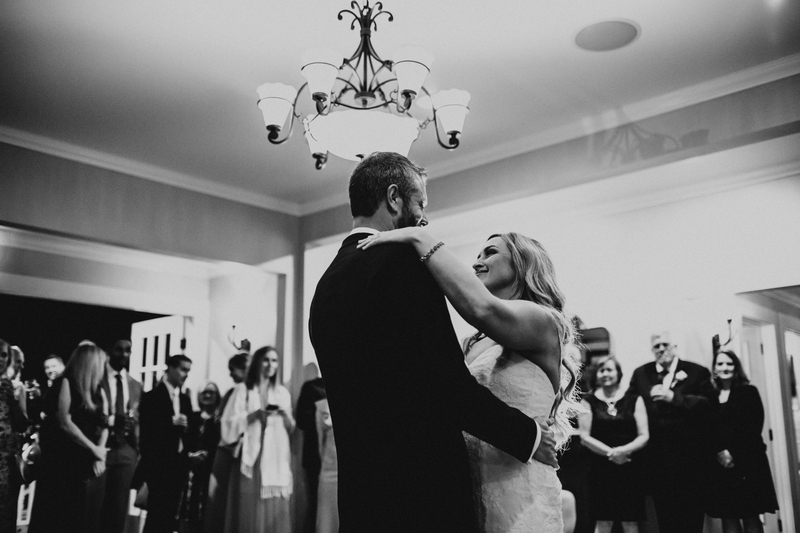 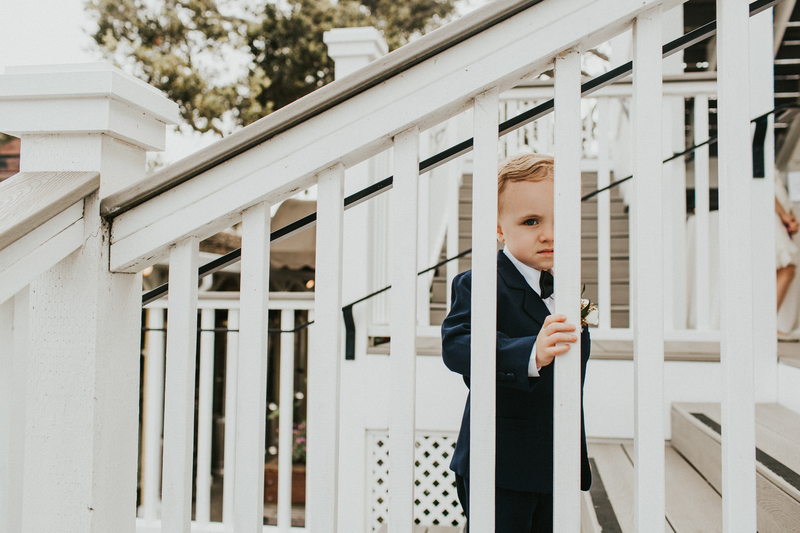 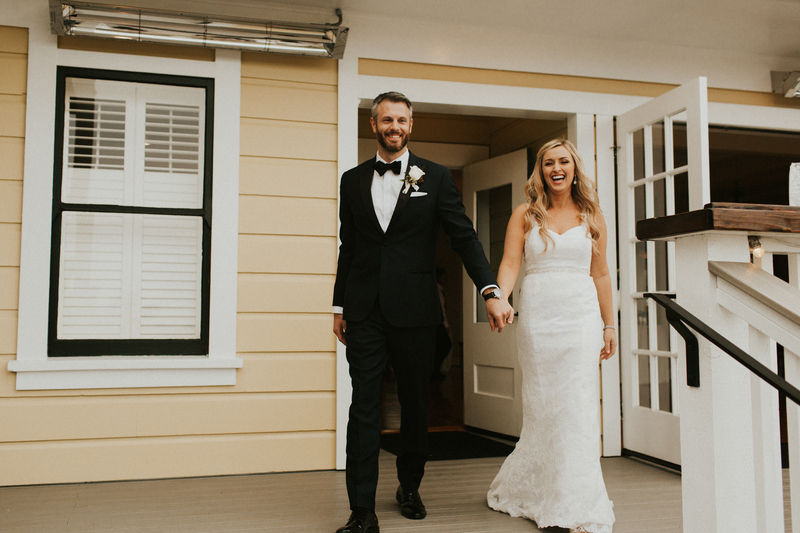 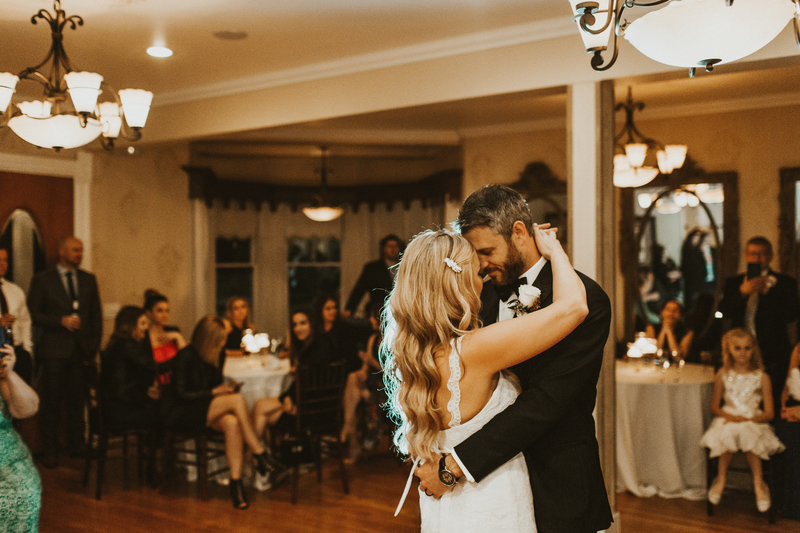 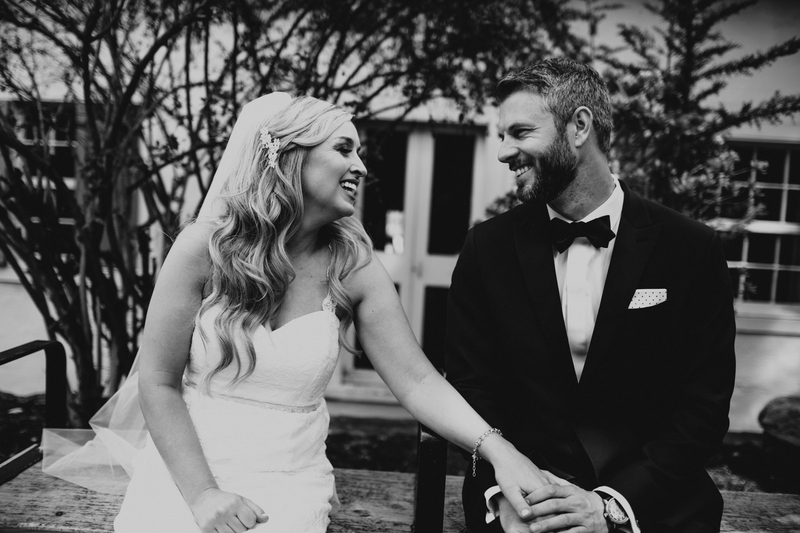 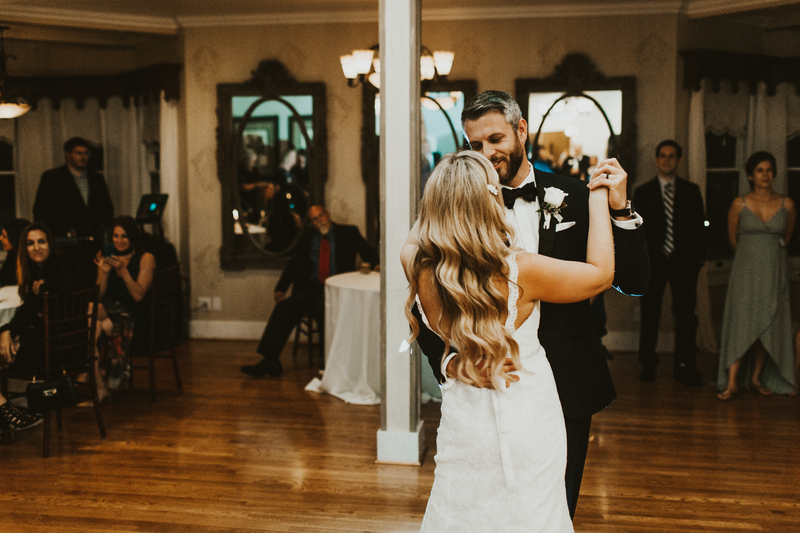 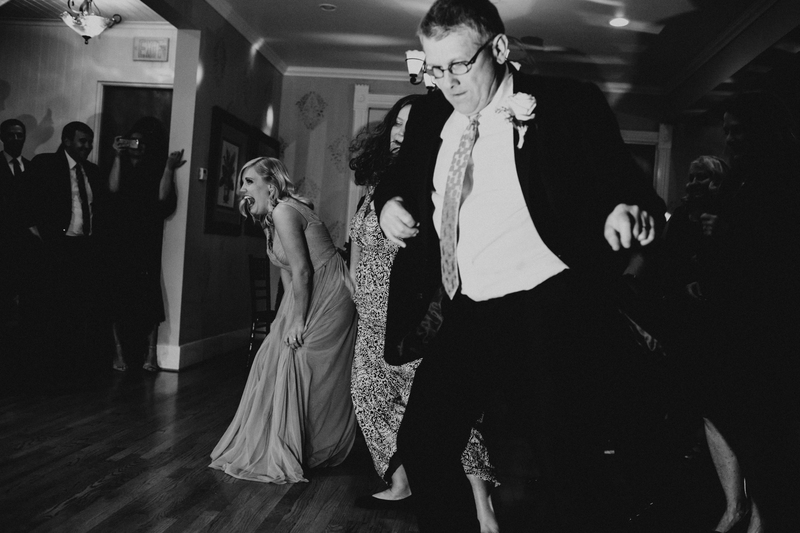 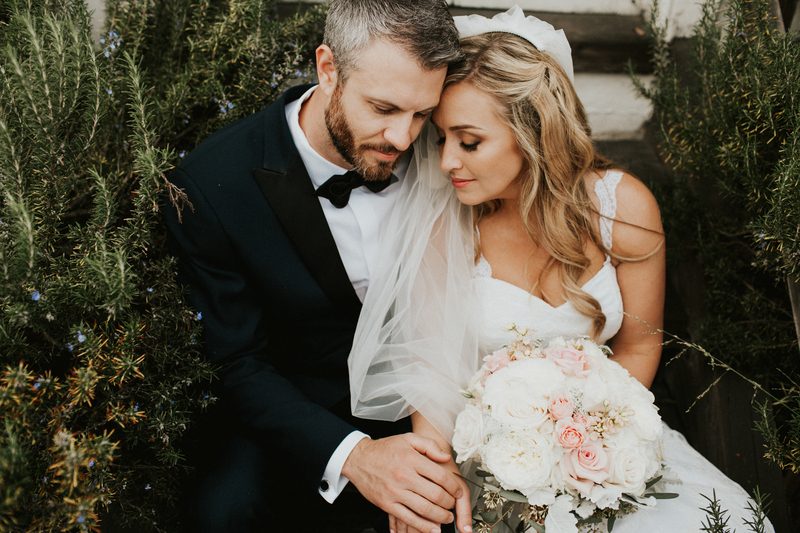 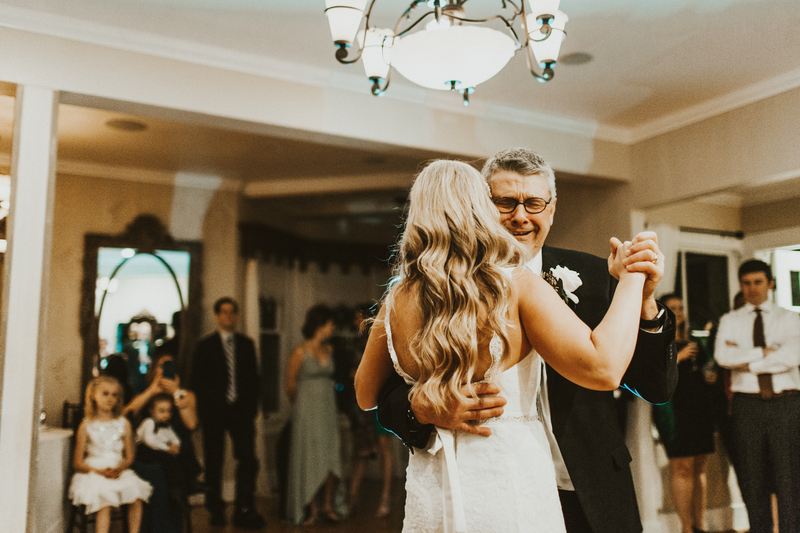 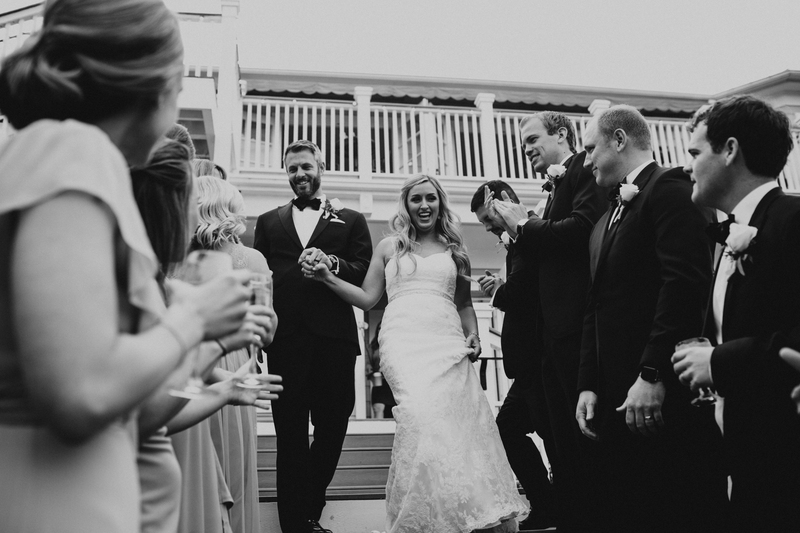 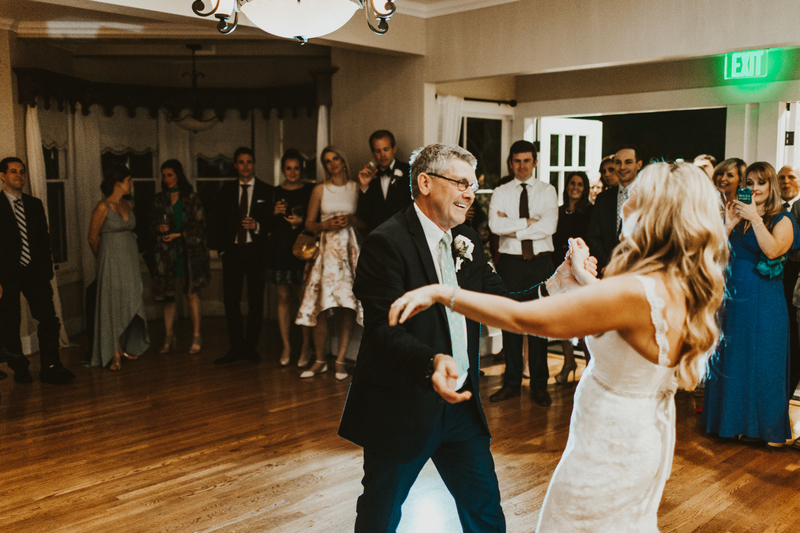 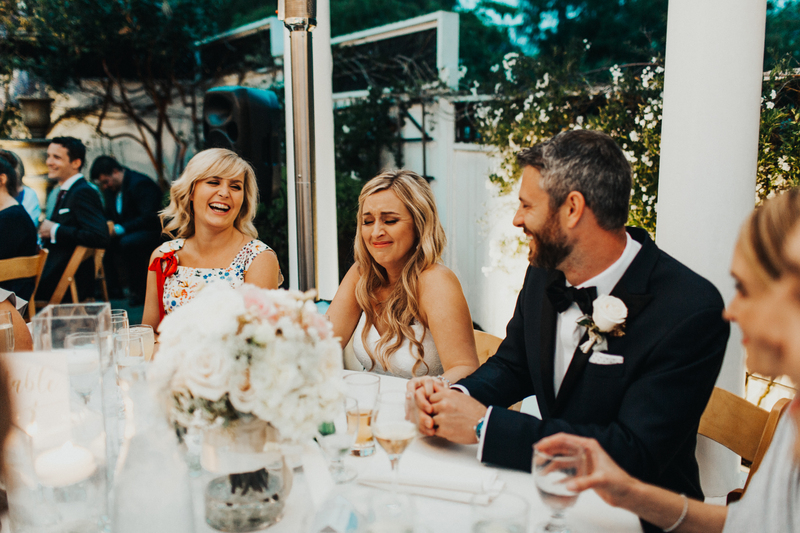 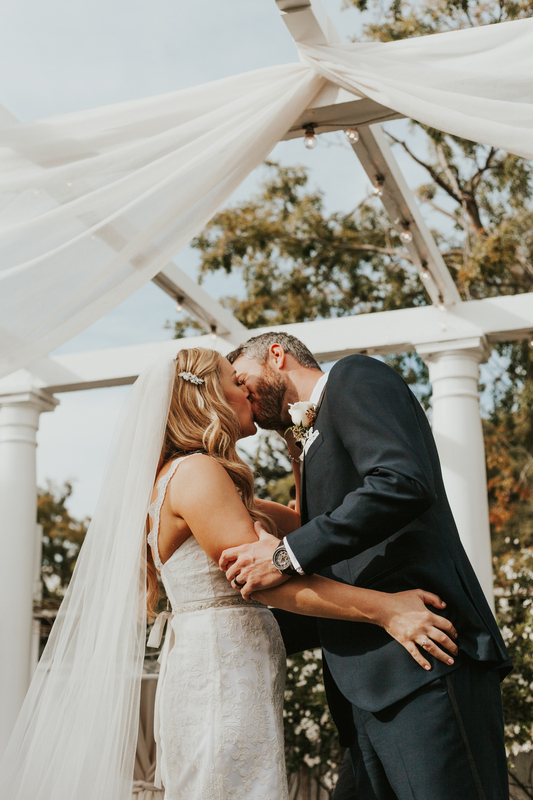 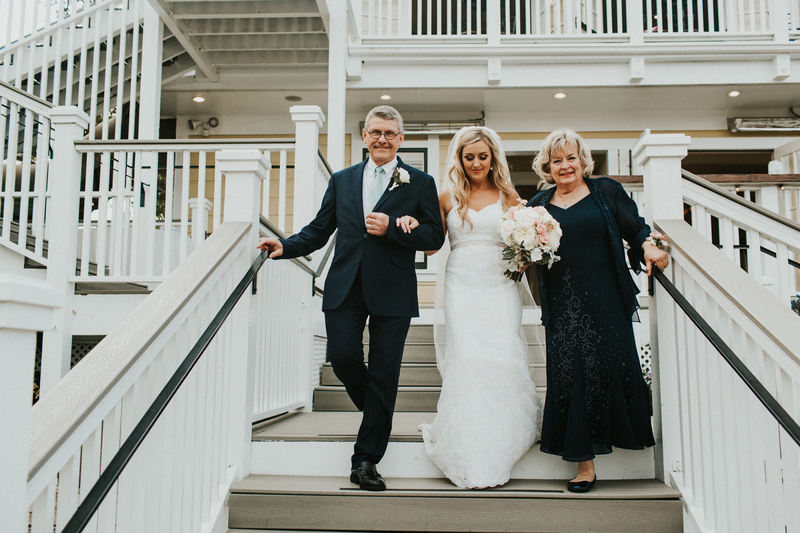 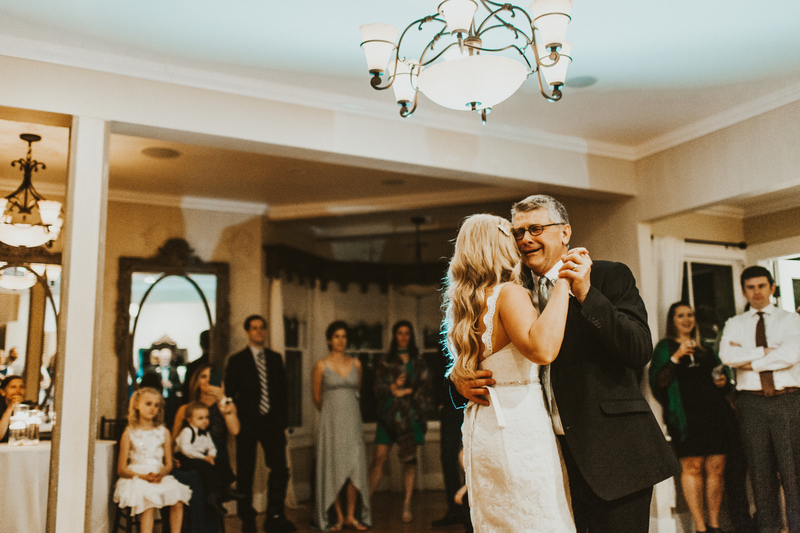 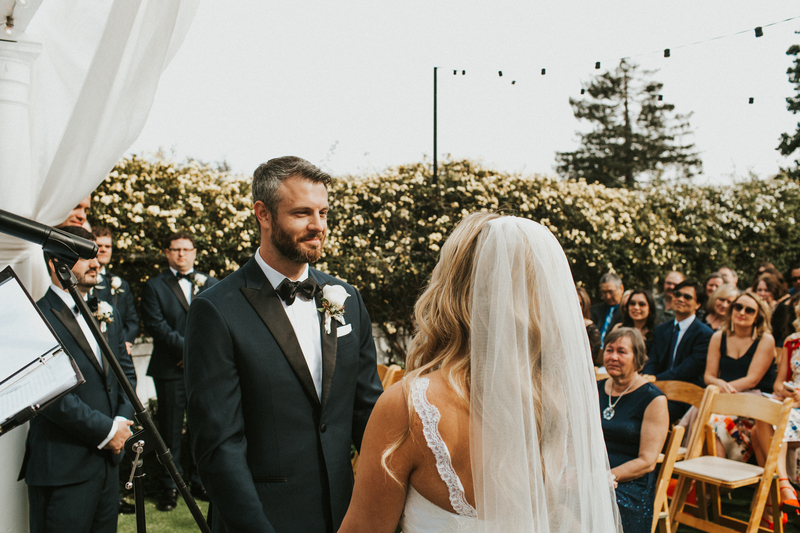 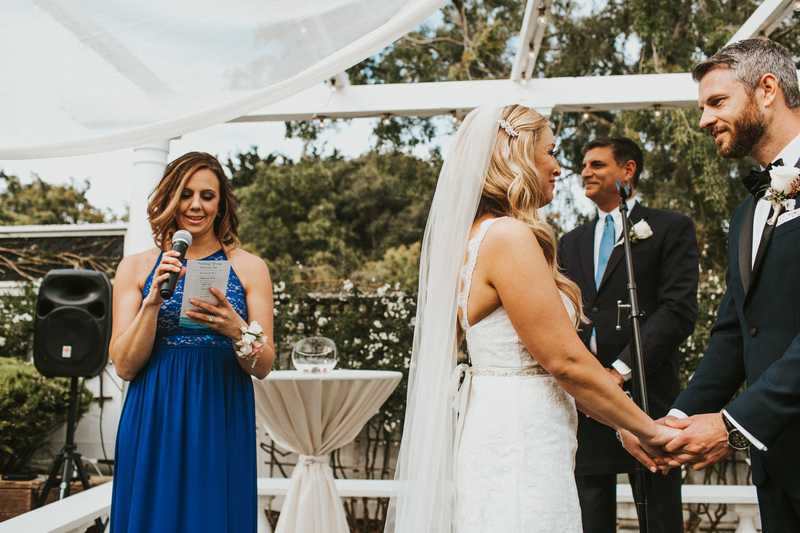 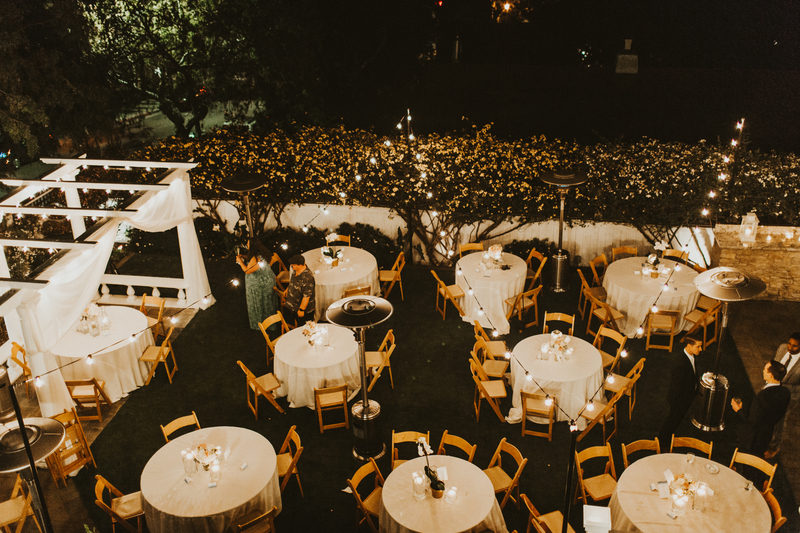 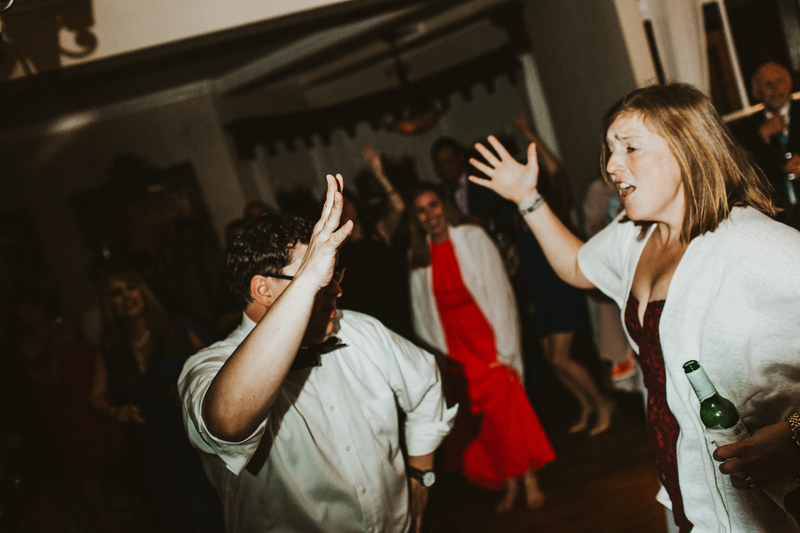 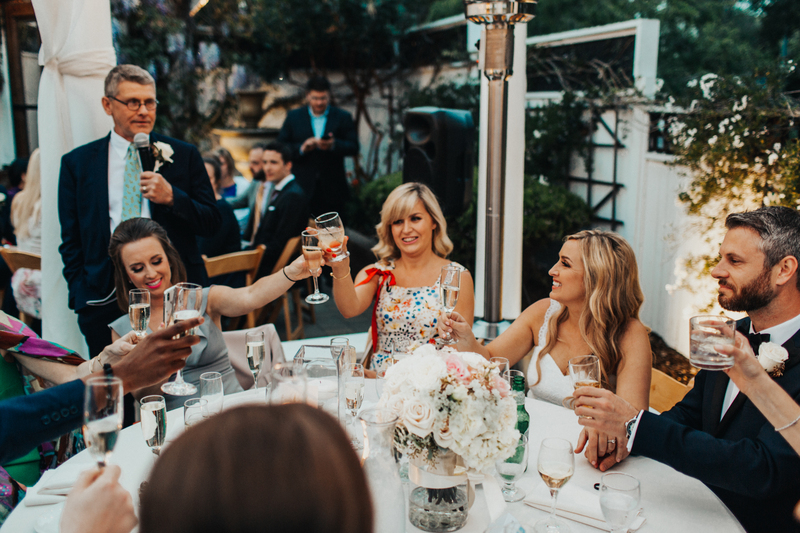 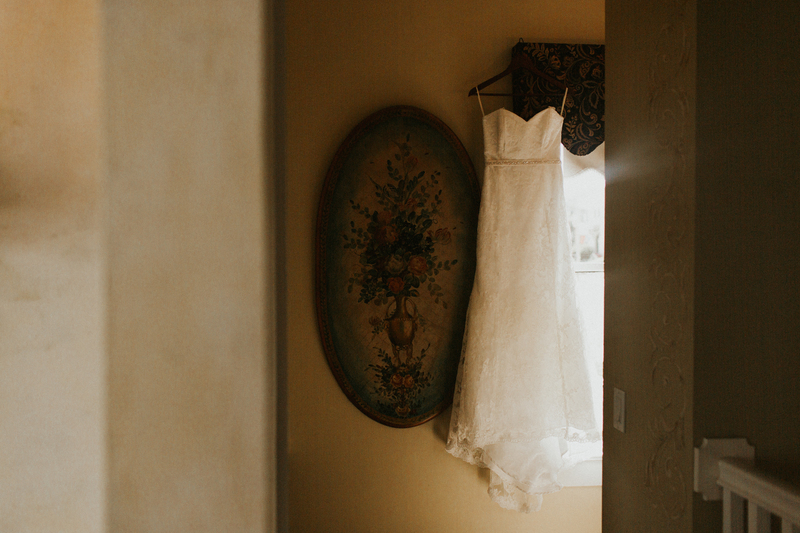 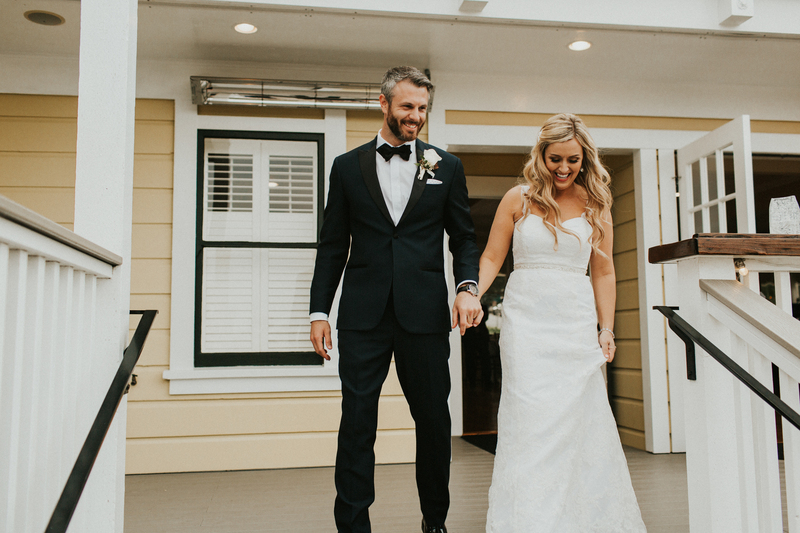 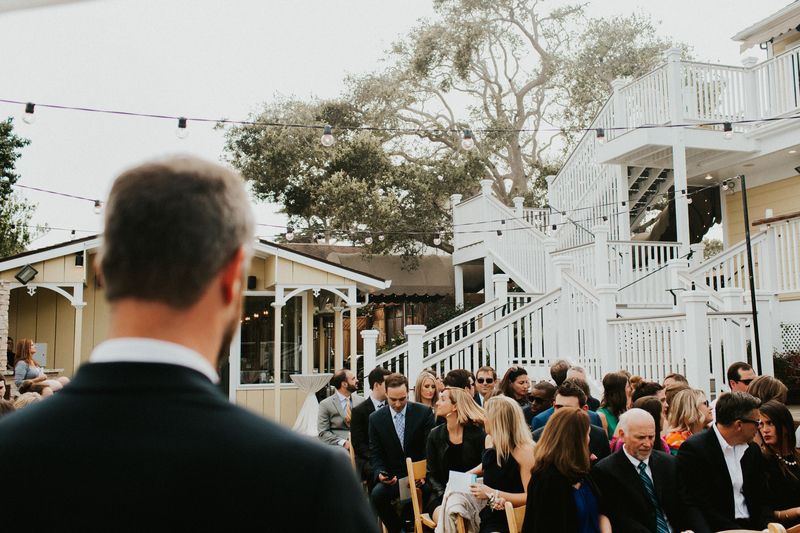 As Jennie & Derek are residents of North Carolina, they knew they wanted to have a destination wedding to gather their closest family and friends from across the nation… even including guest from Germany, Ireland and Thailand! 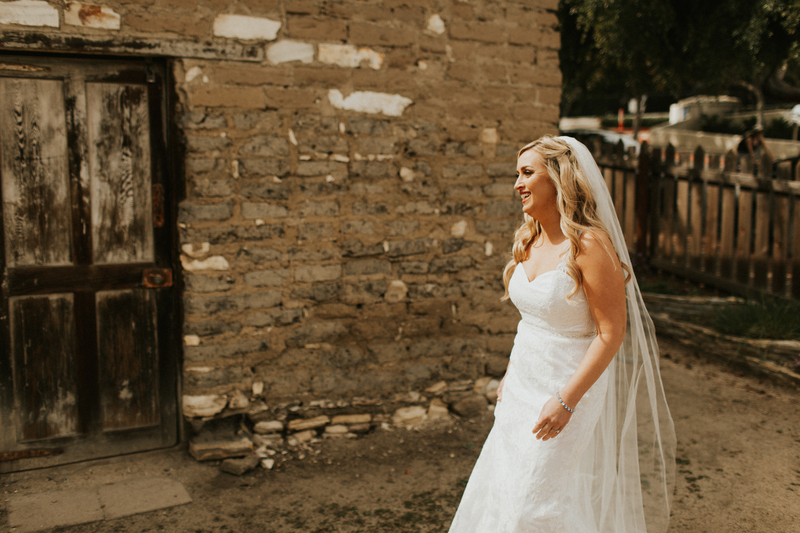 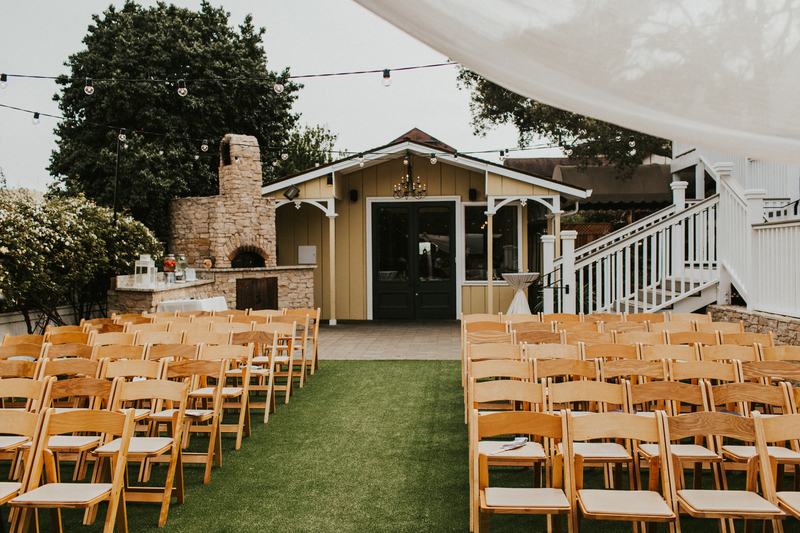 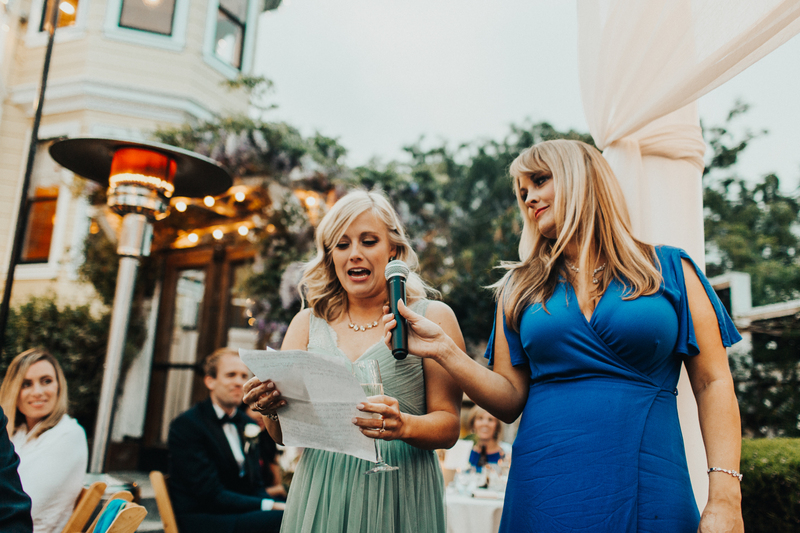 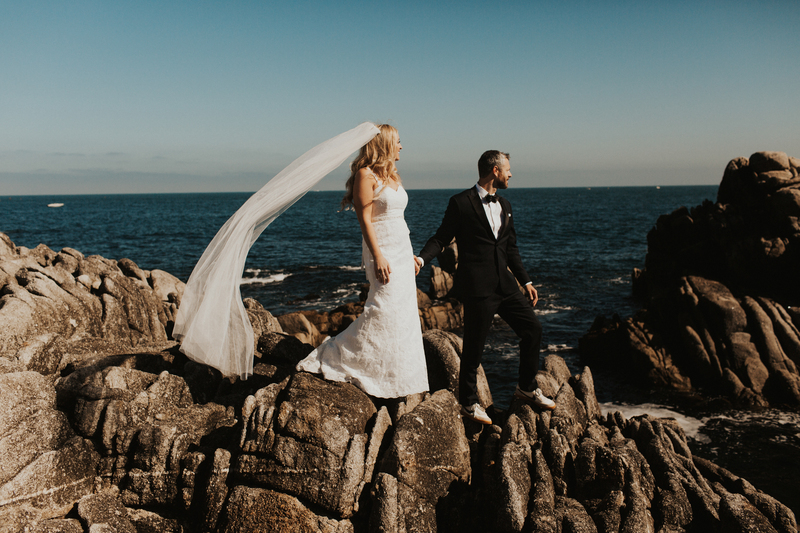 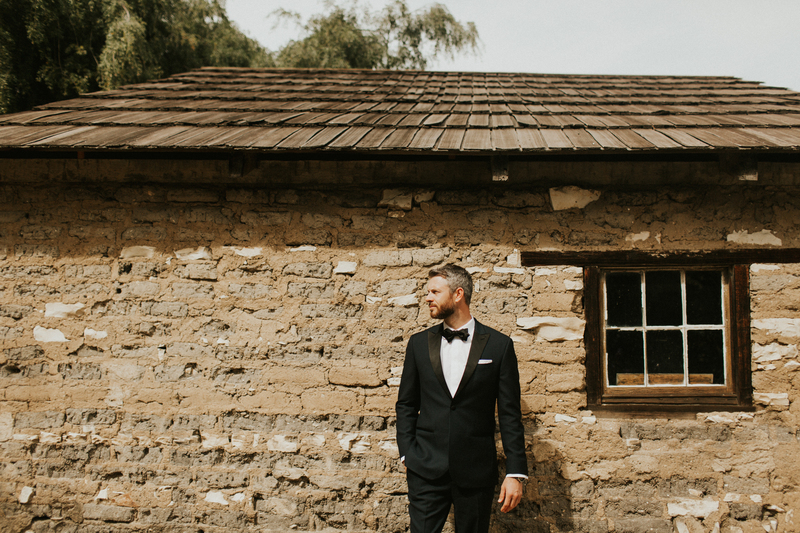 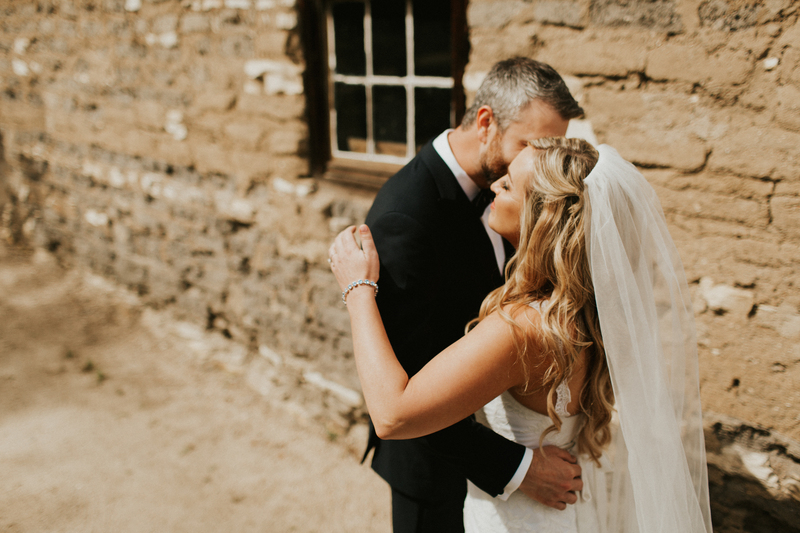 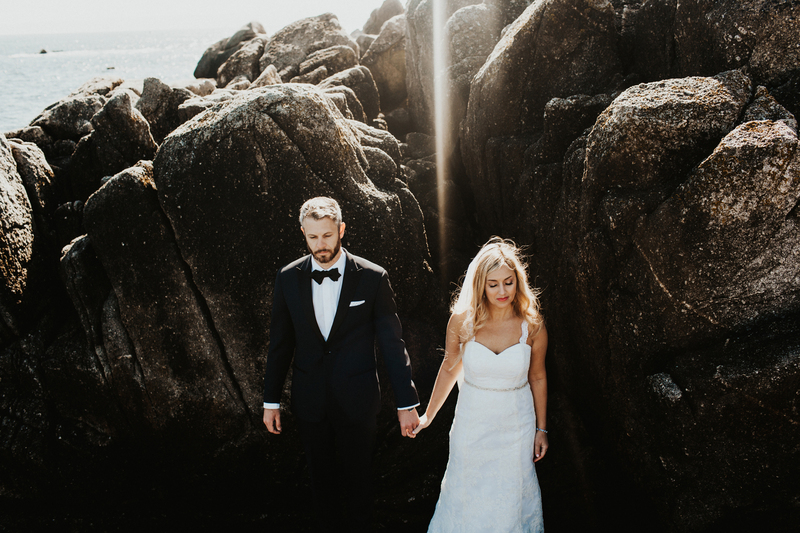 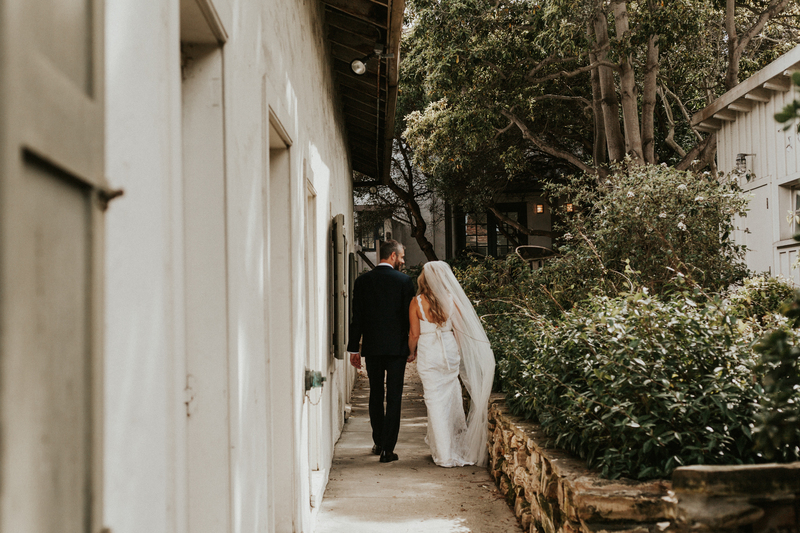 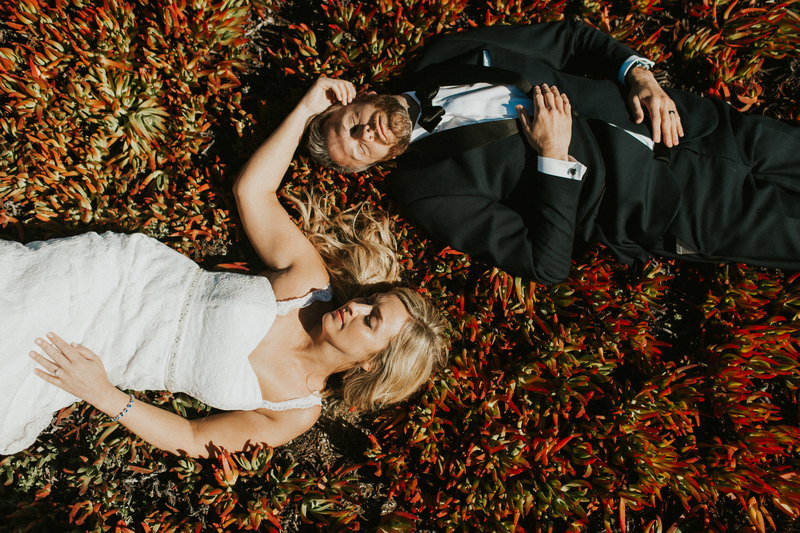 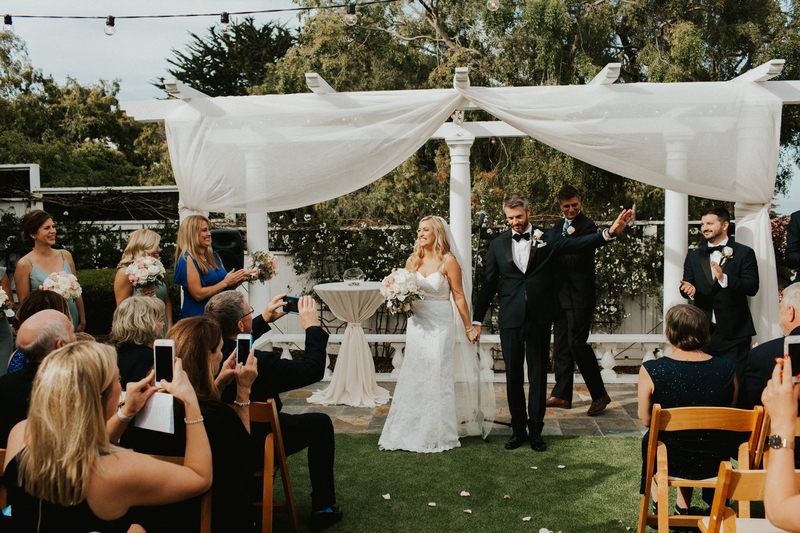 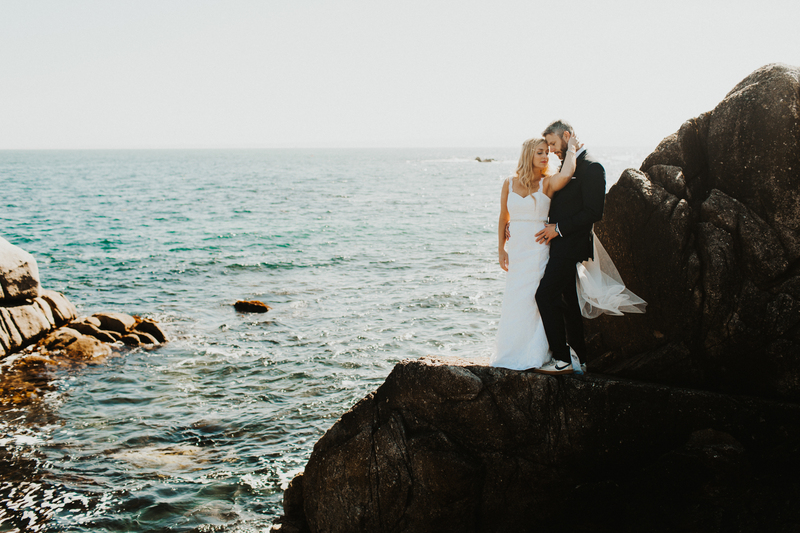 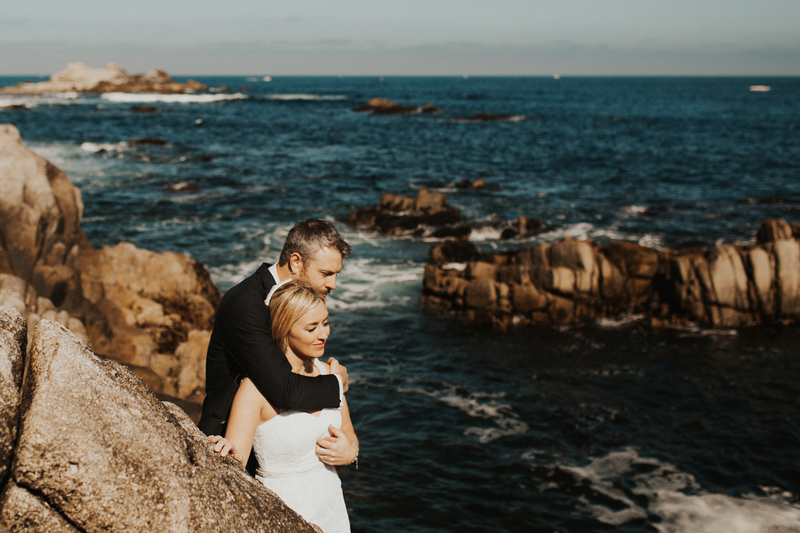 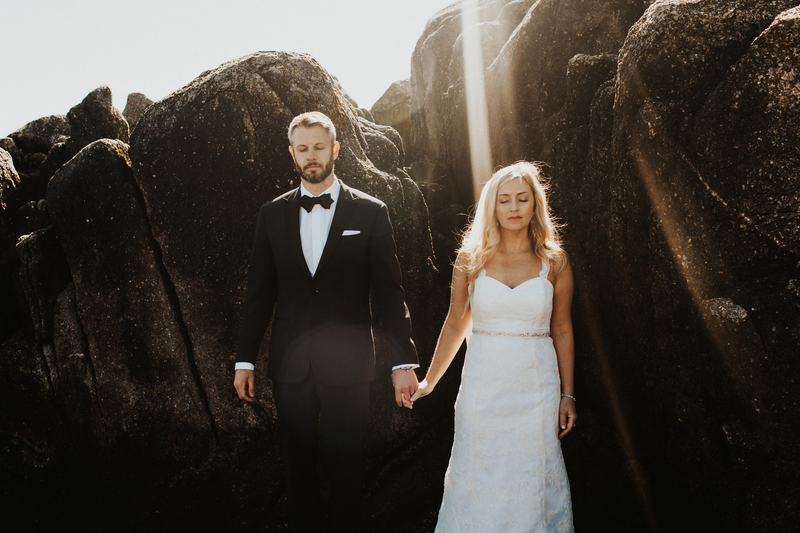 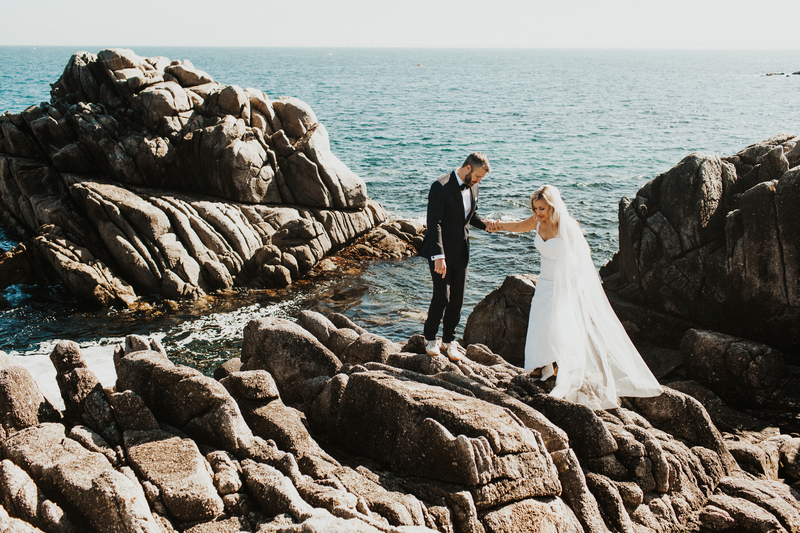 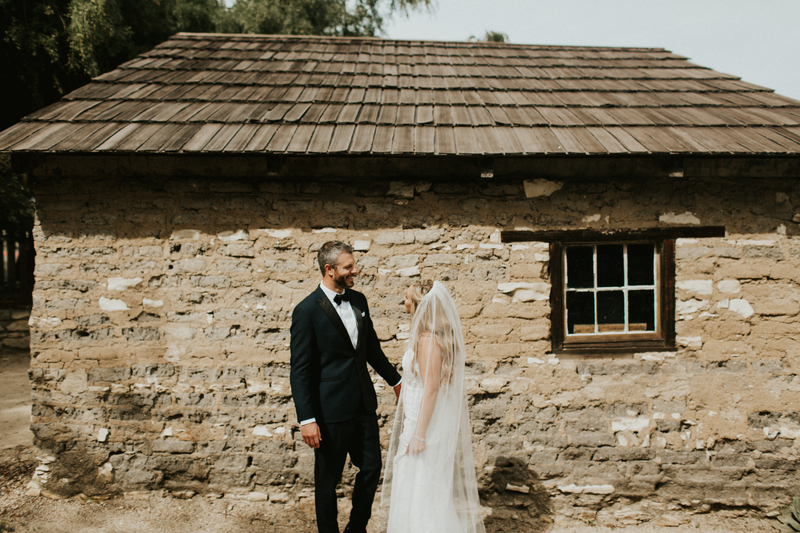 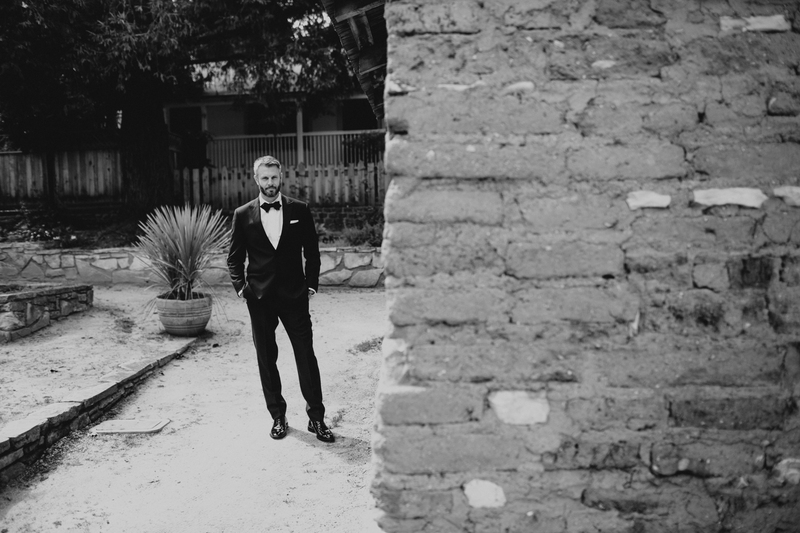 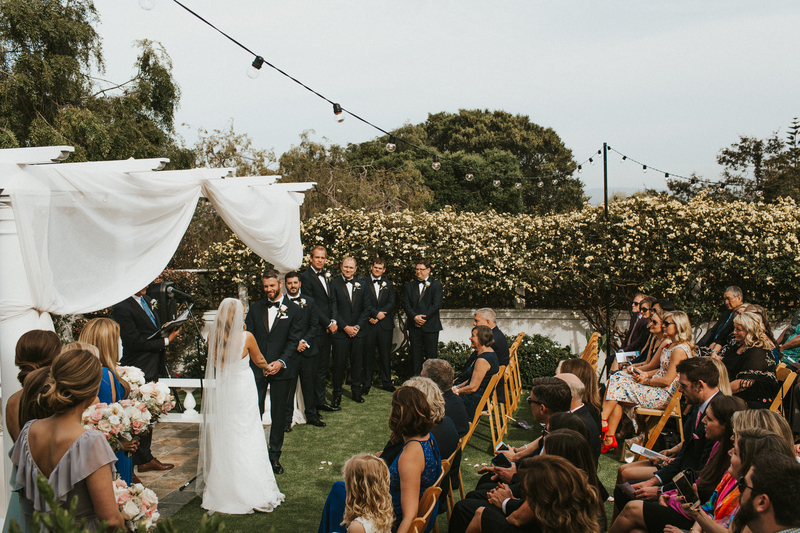 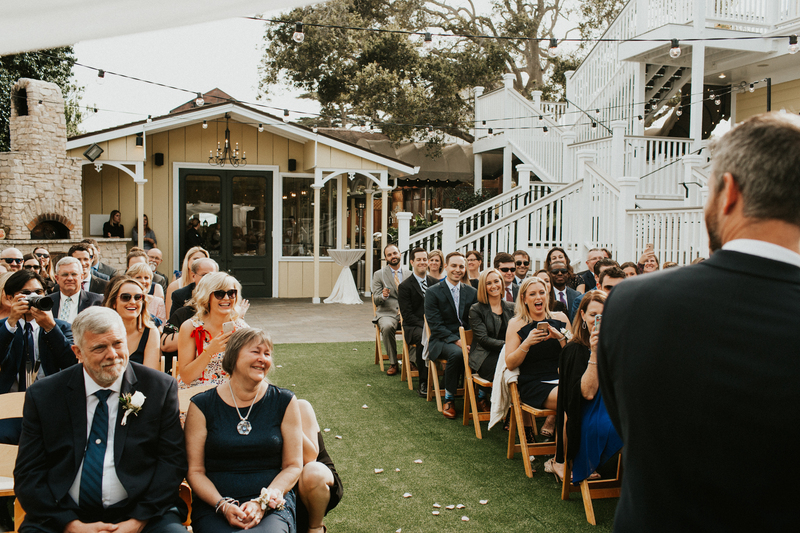 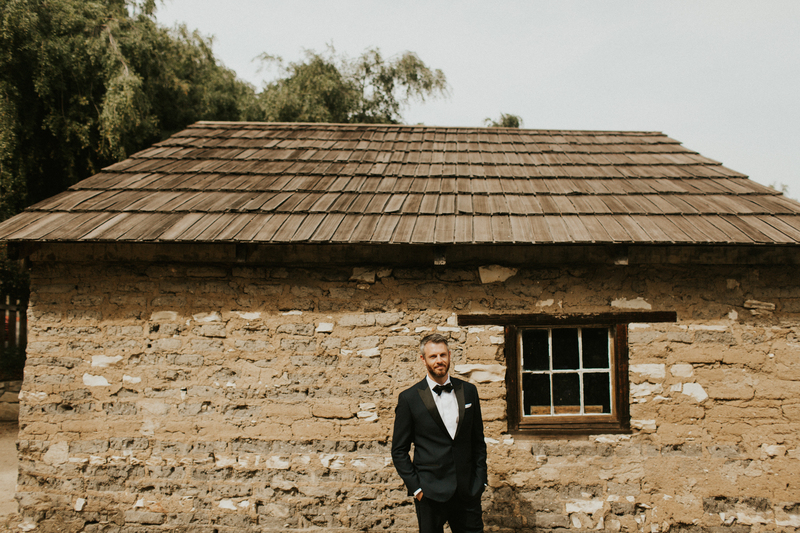 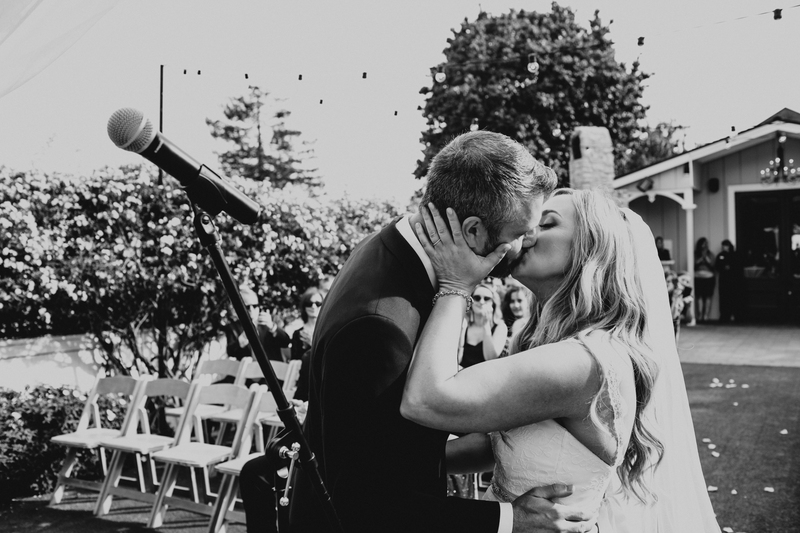 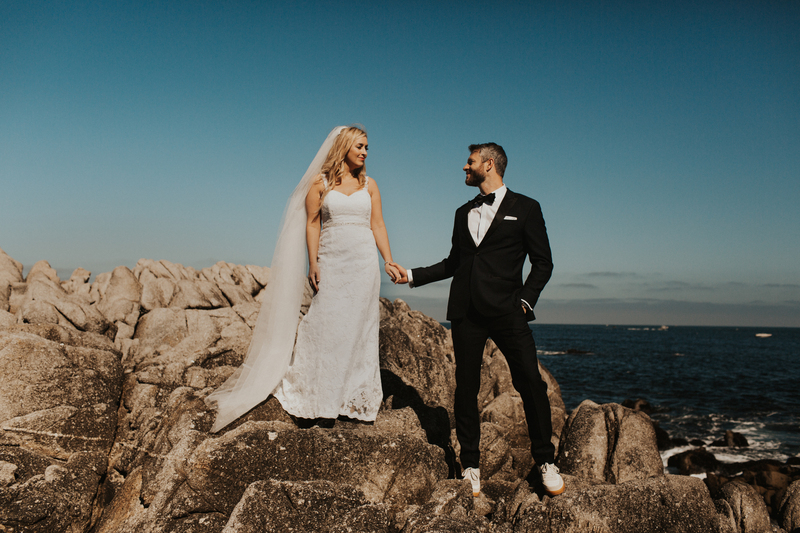 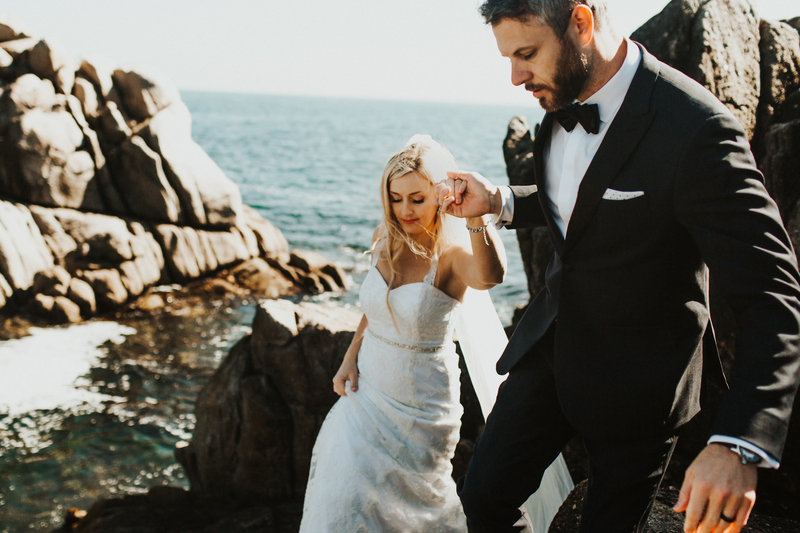 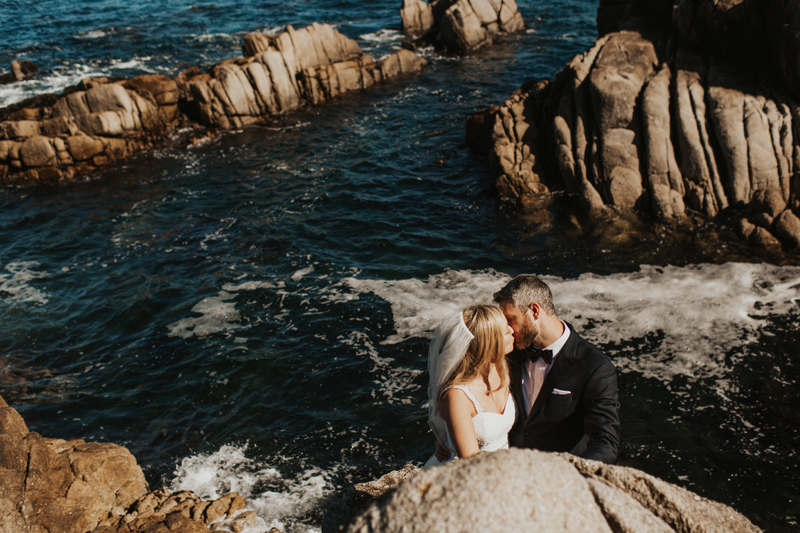 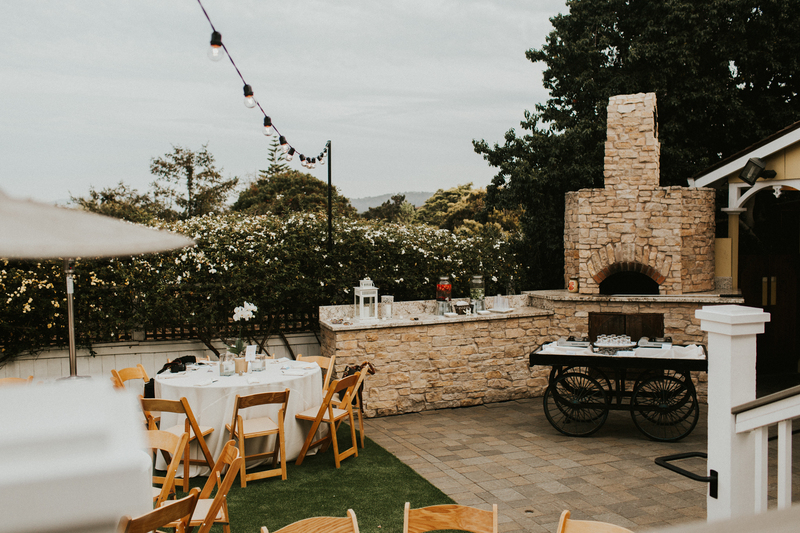 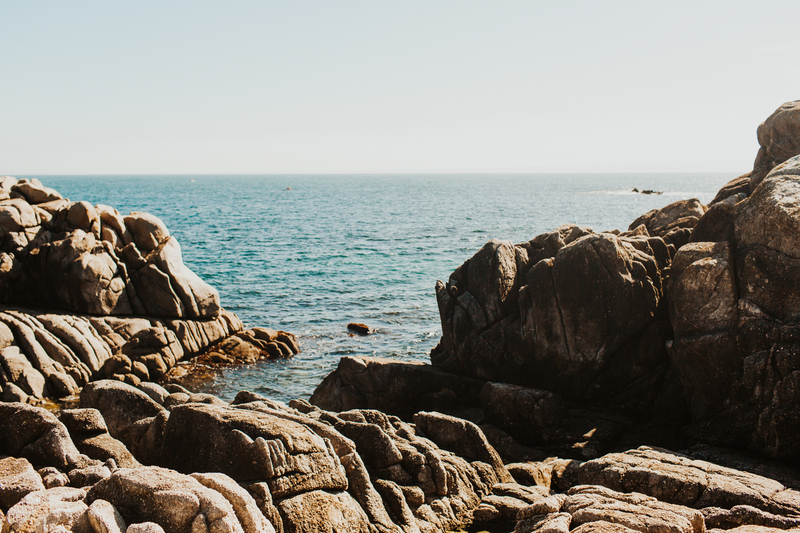 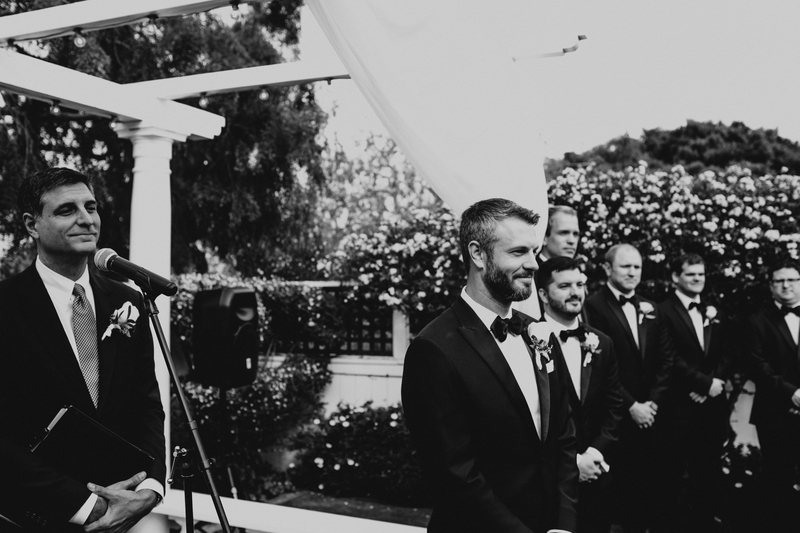 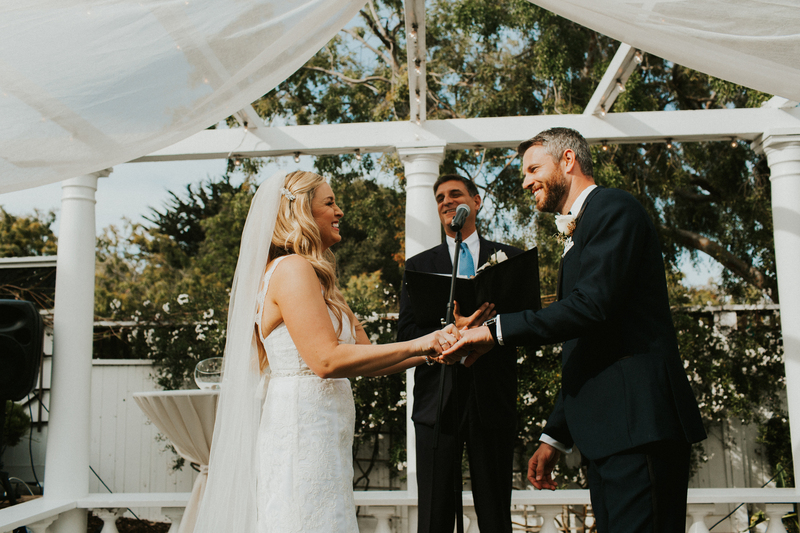 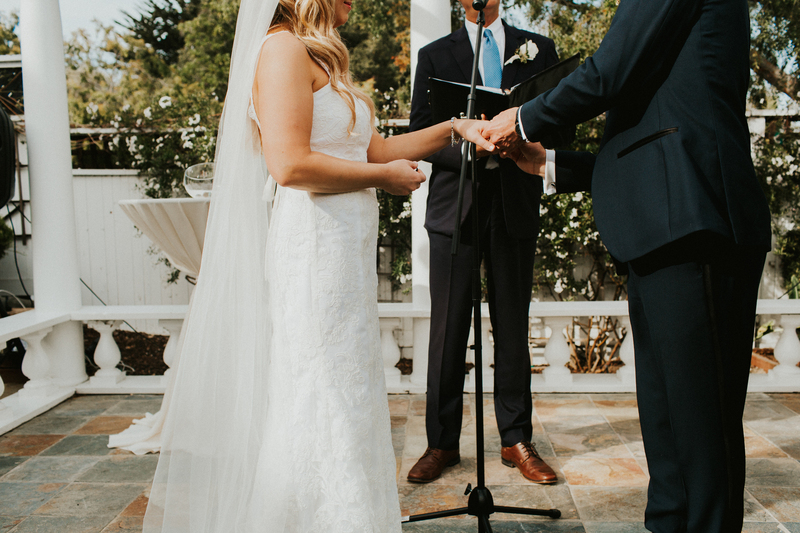 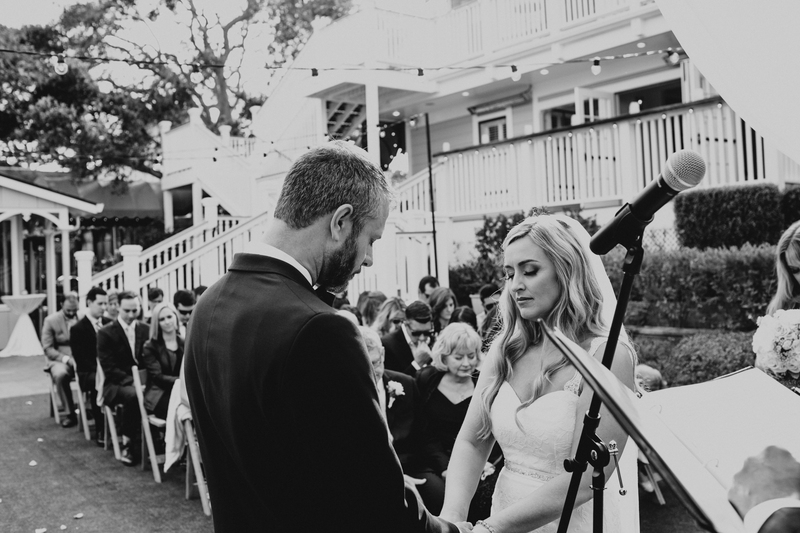 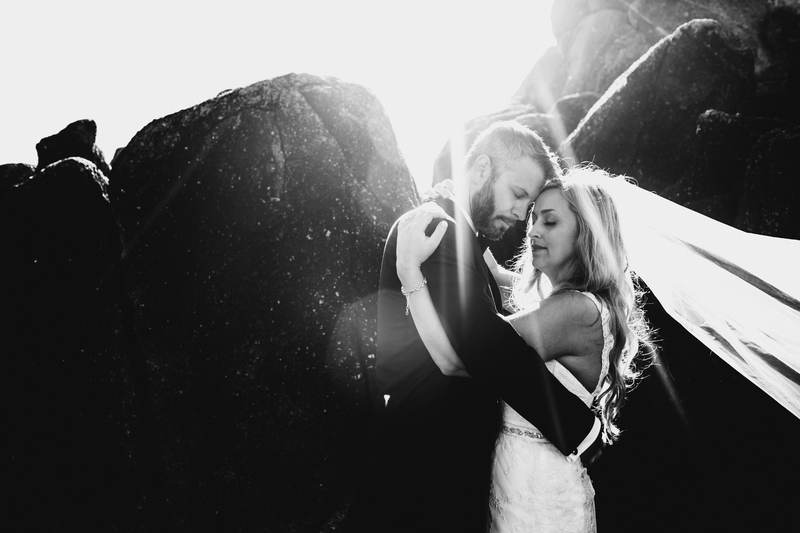 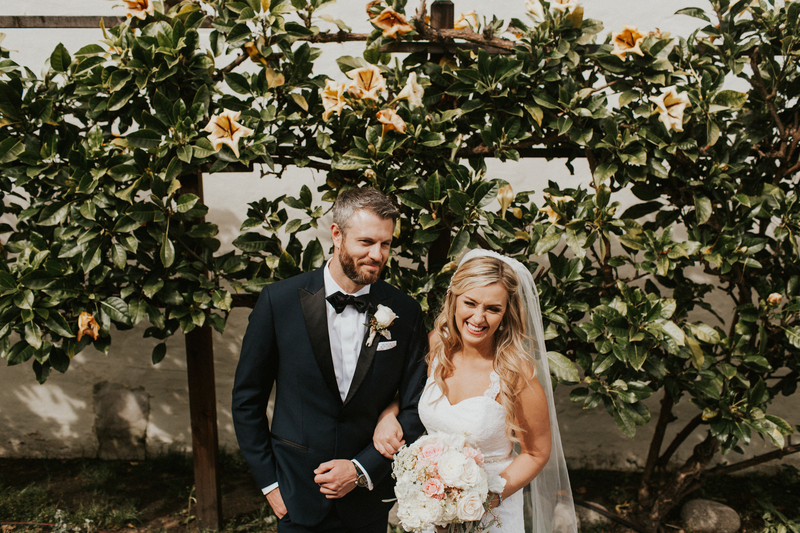 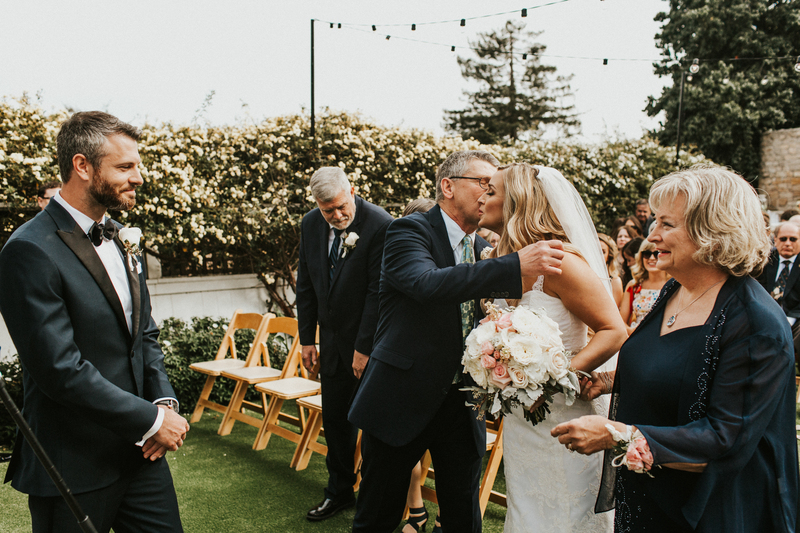 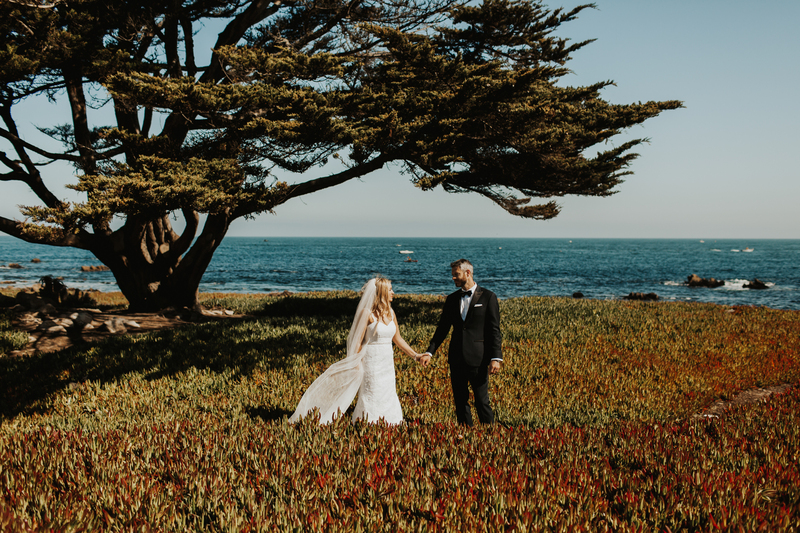 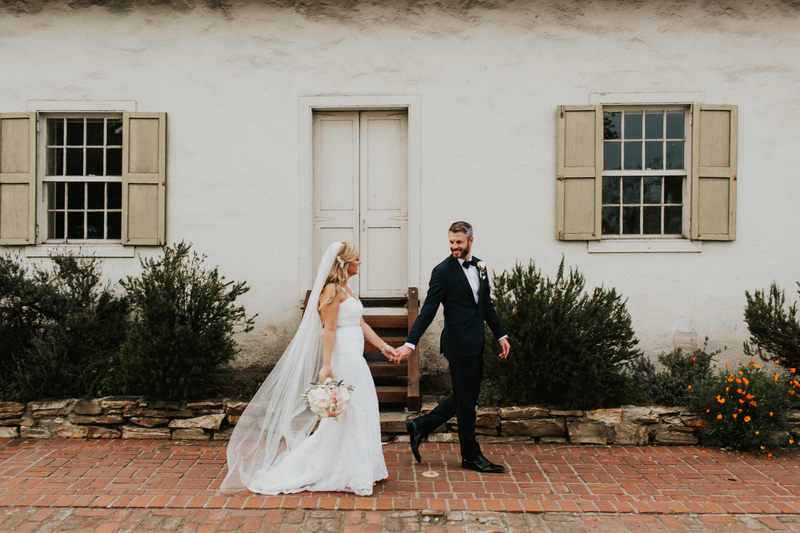 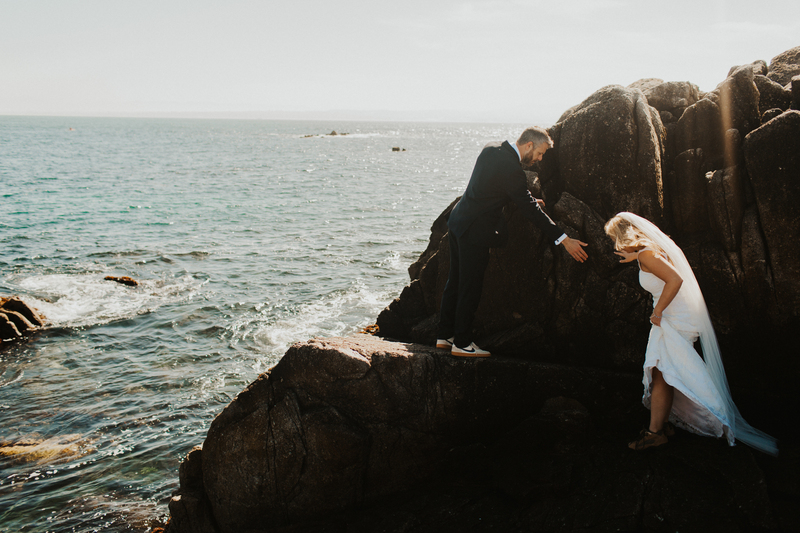 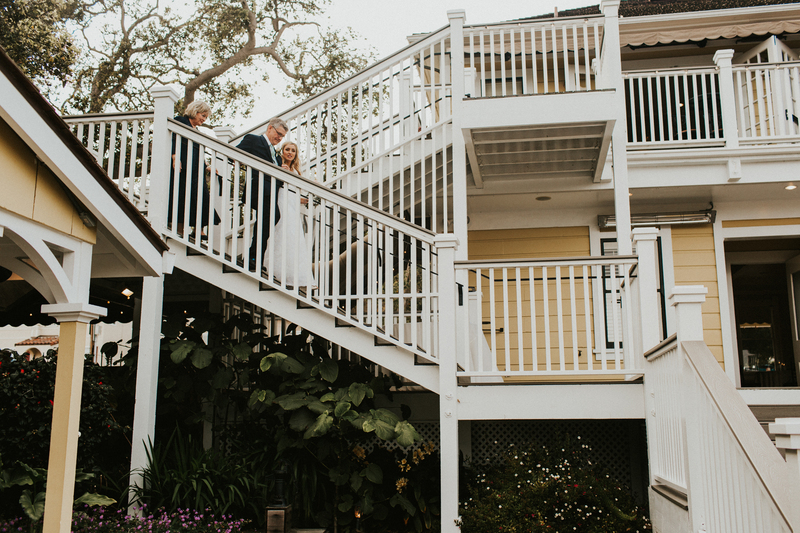 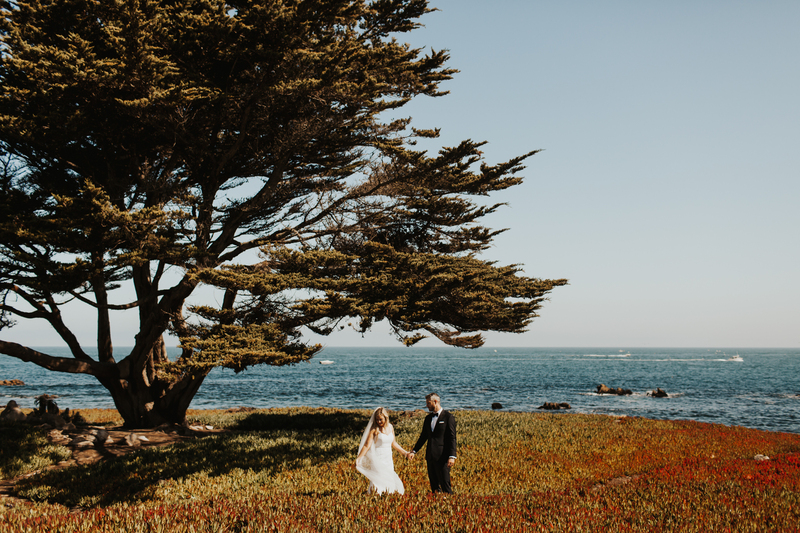 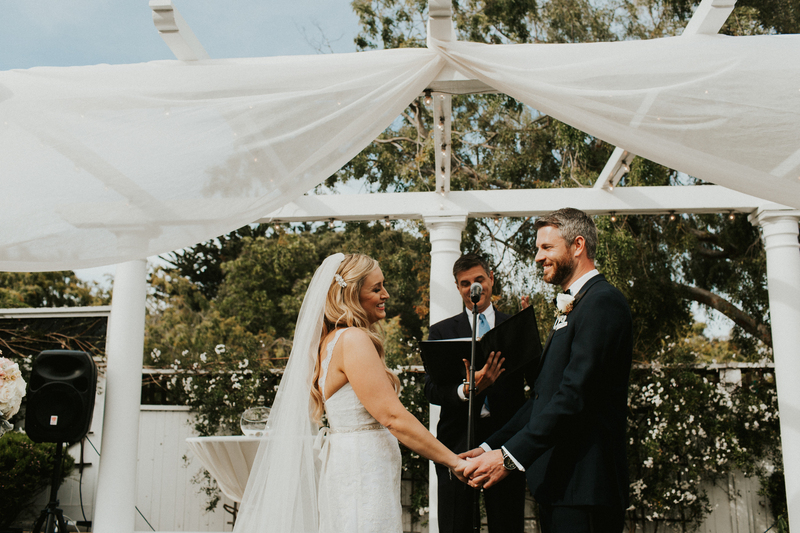 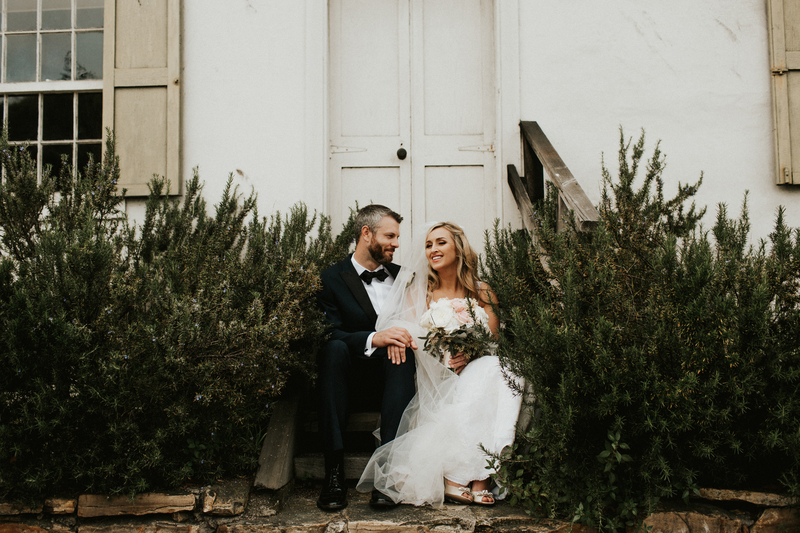 When researching where their intimate elopement would take place, they knew that the coast of California was on the top of their list! 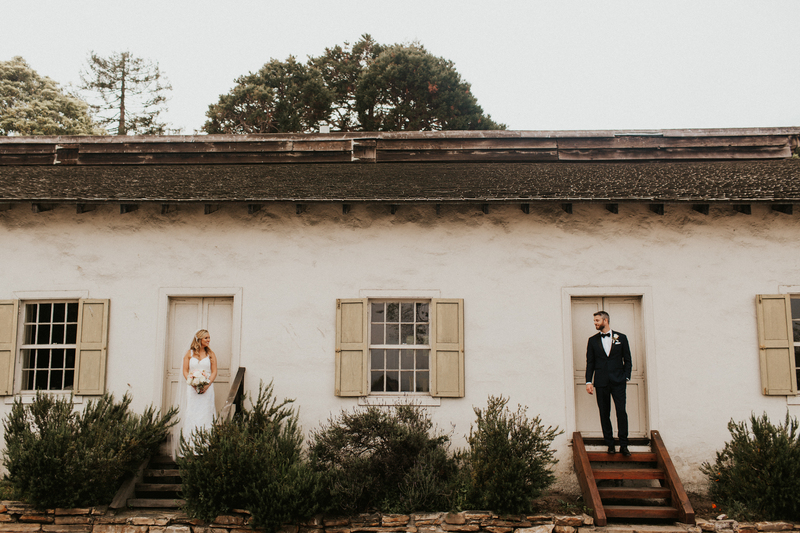 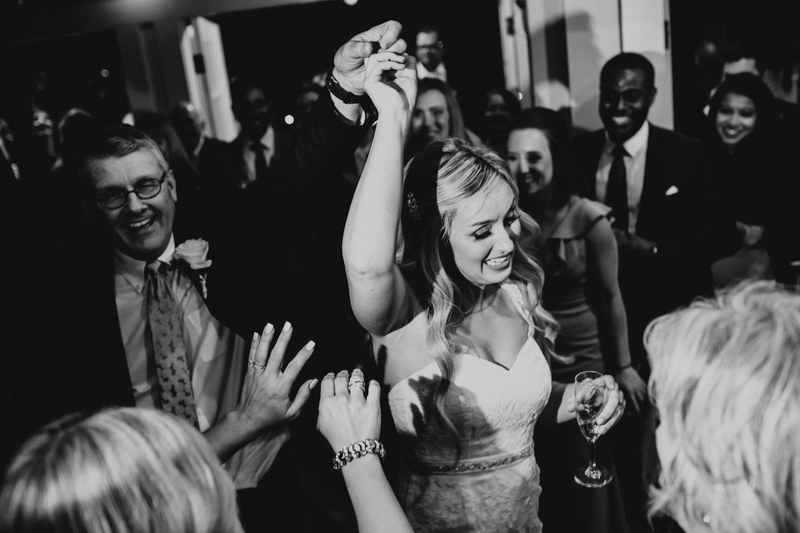 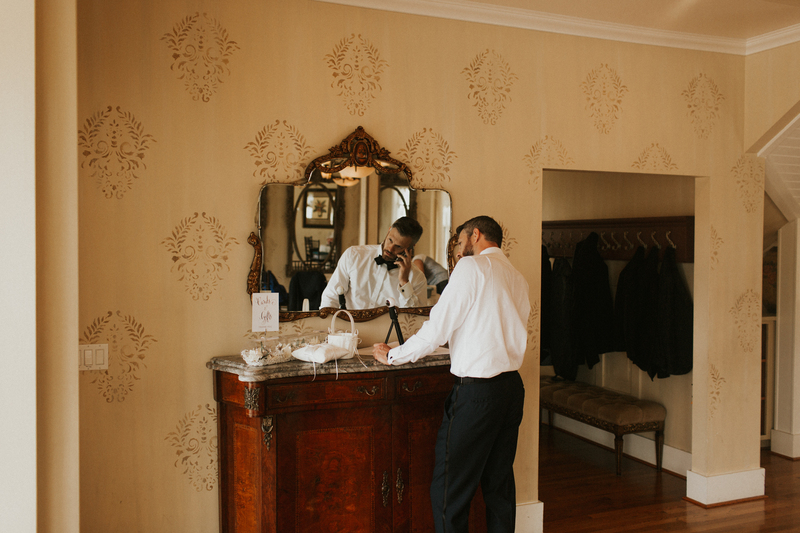 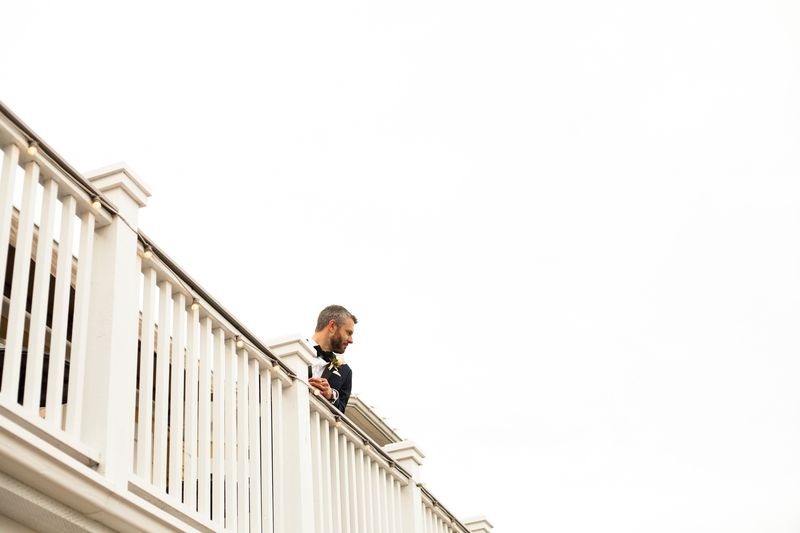 The Perry House came into their radar and they immediately knew… this is where they would become husband and wife. 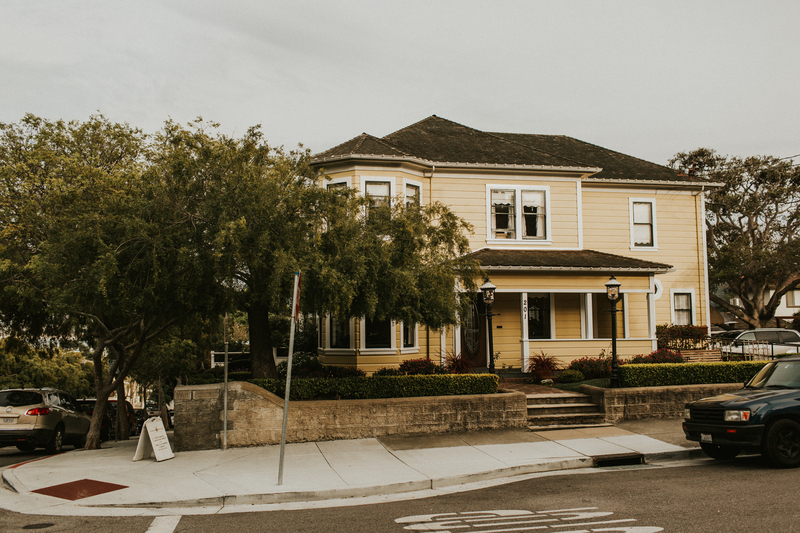 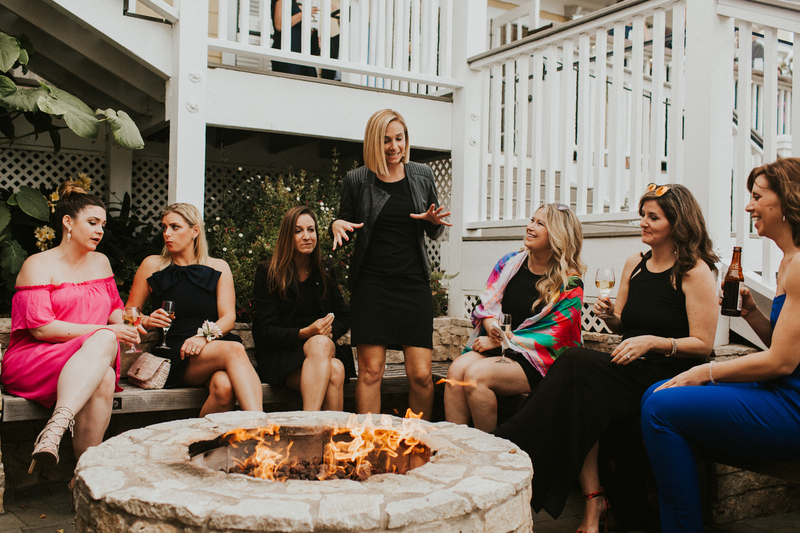 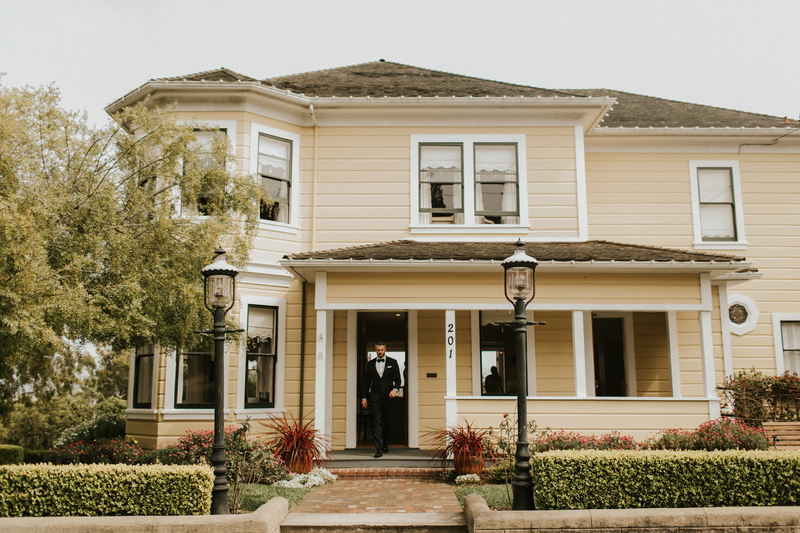 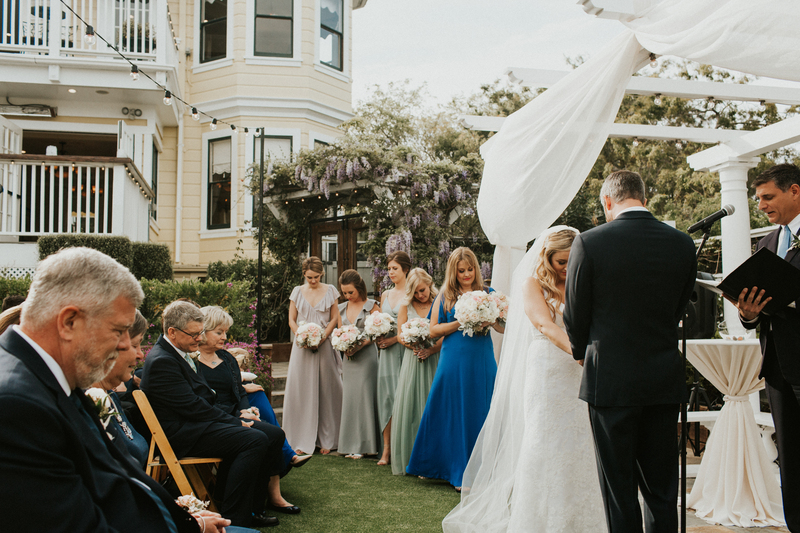 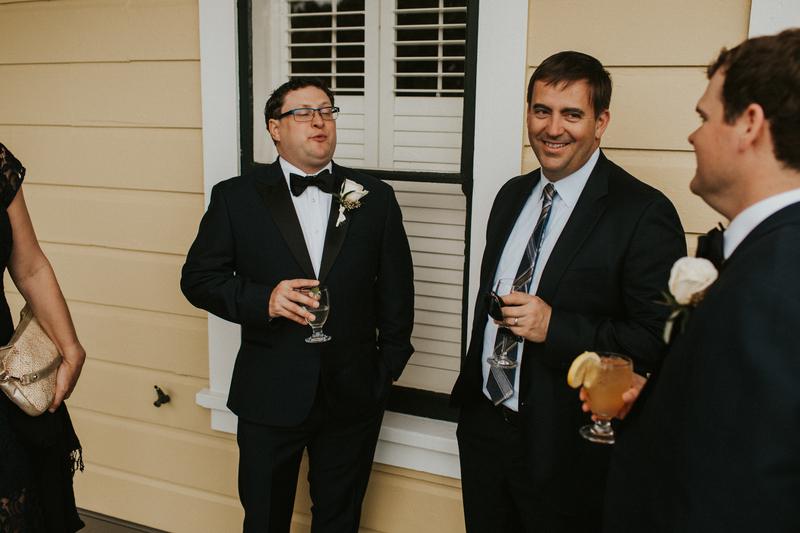 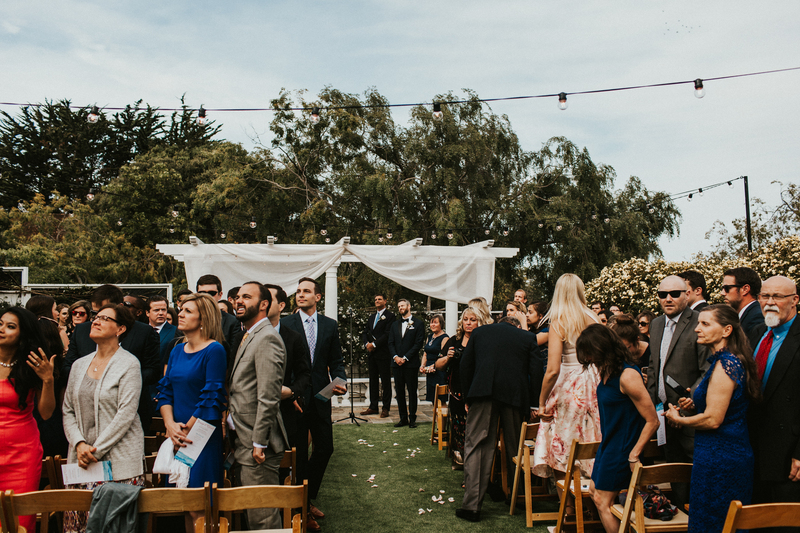 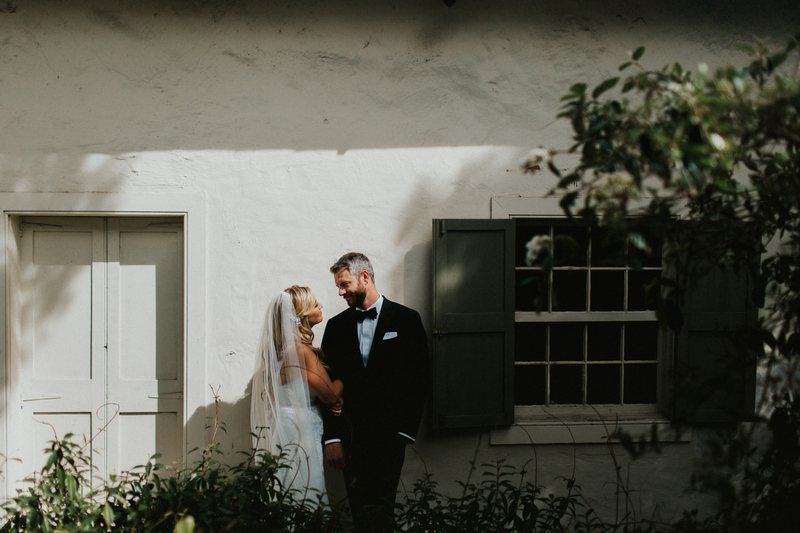 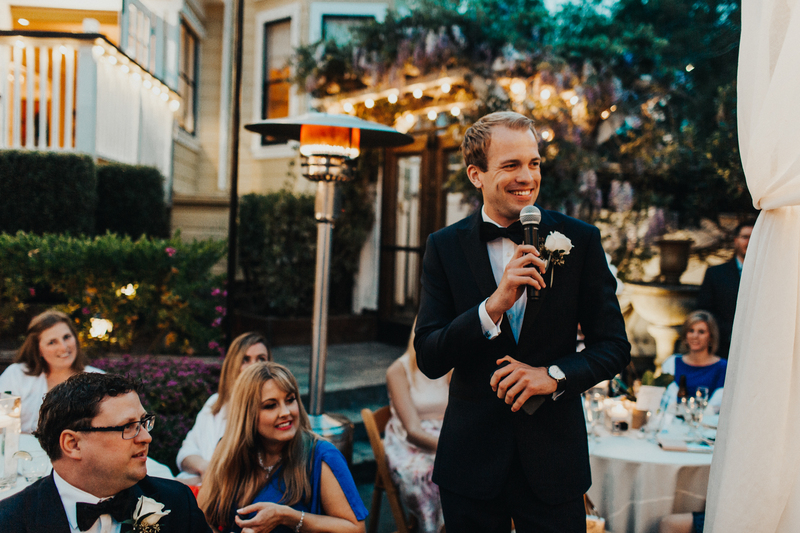 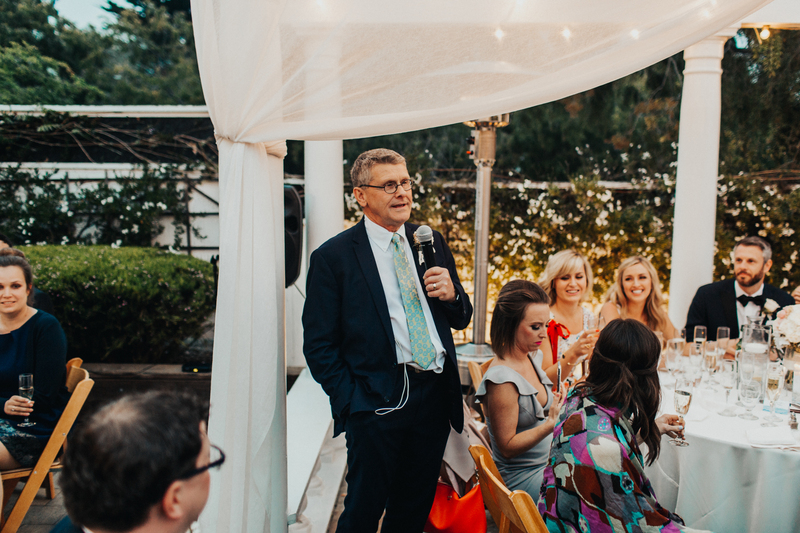 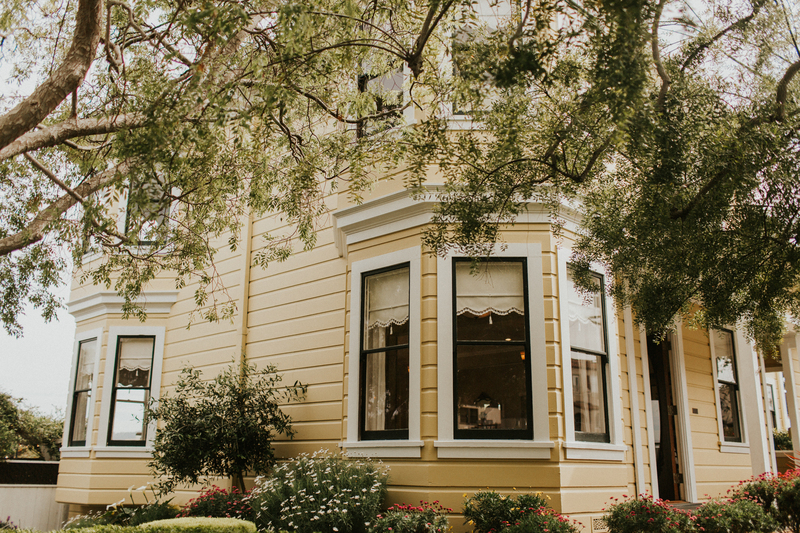 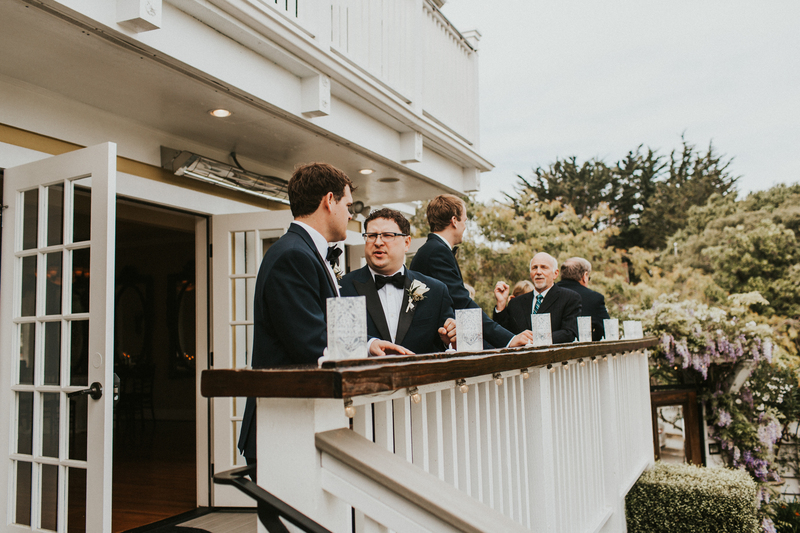 We all gathered together in this historic home up the corner from downtown Monterey to celebrate the marriage of Jennie & Derek. 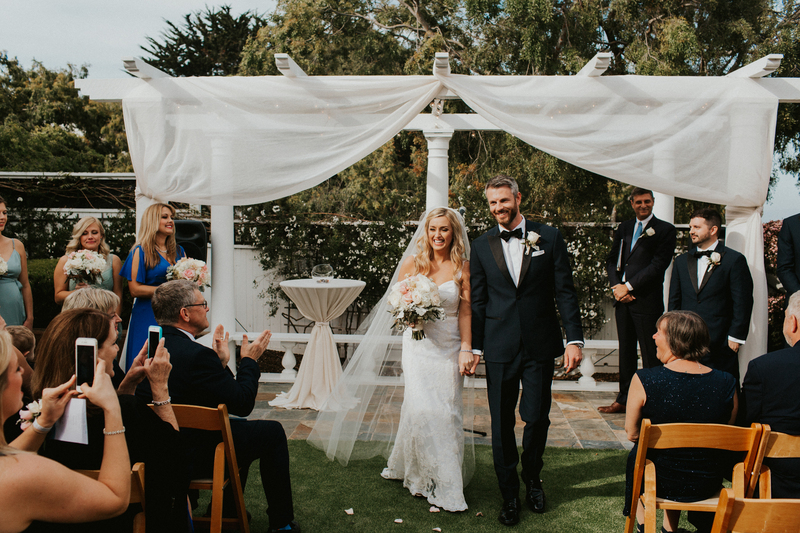 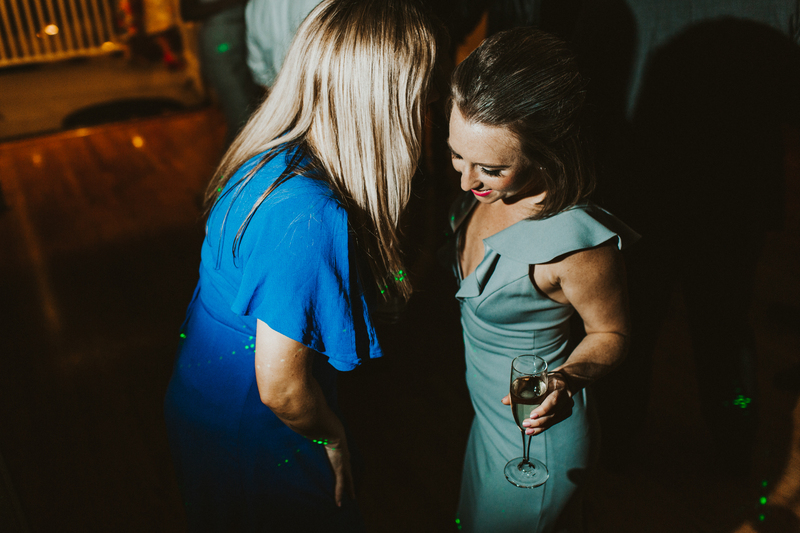 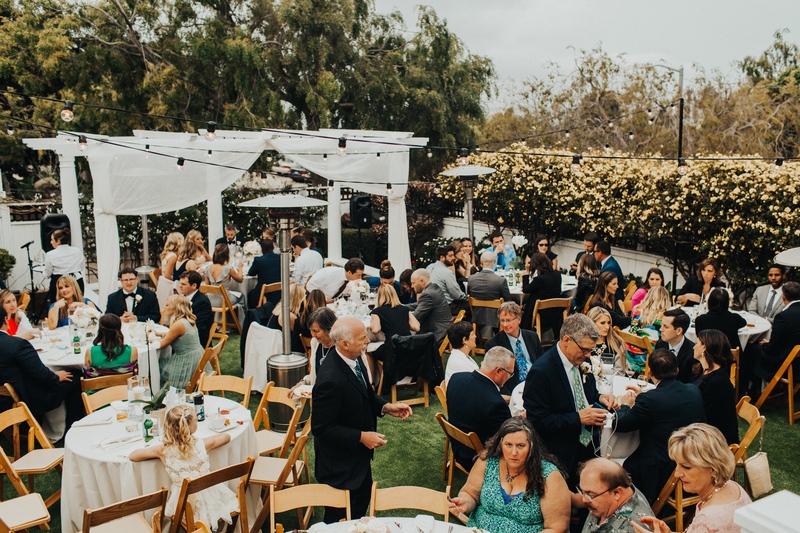 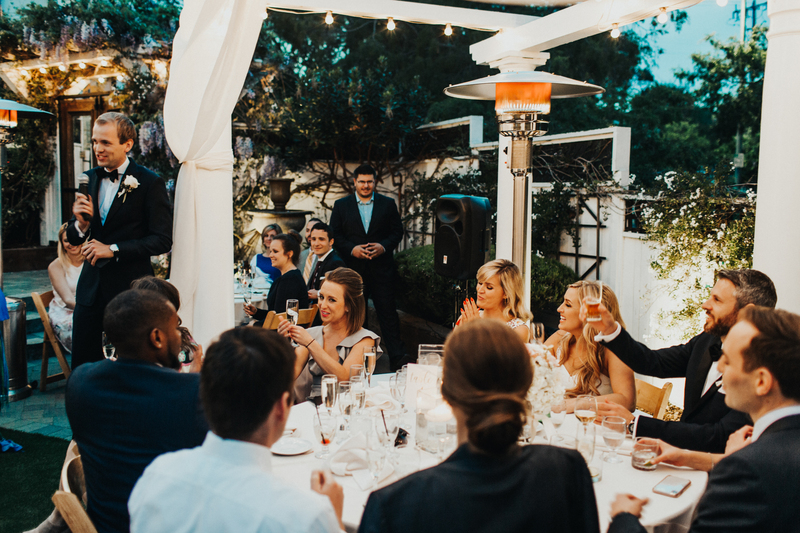 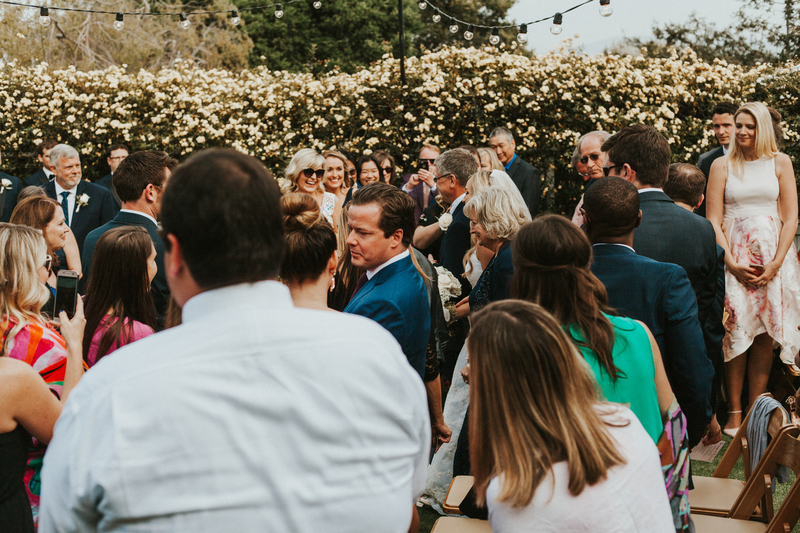 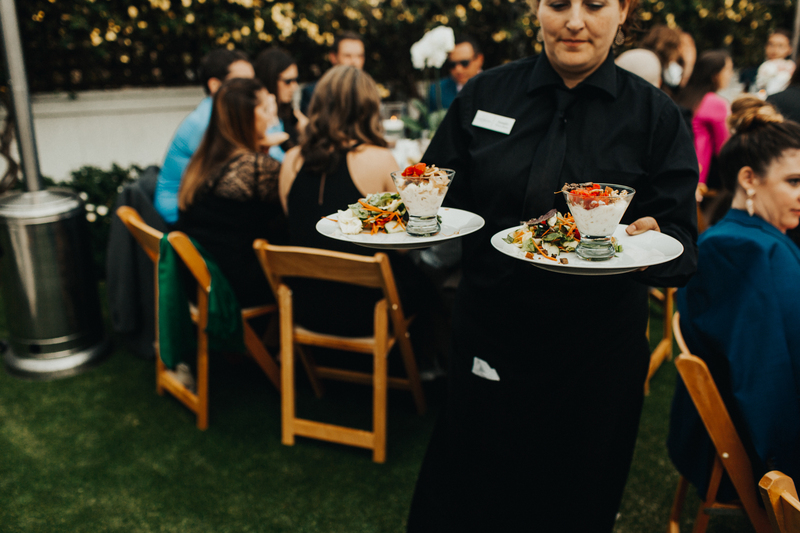 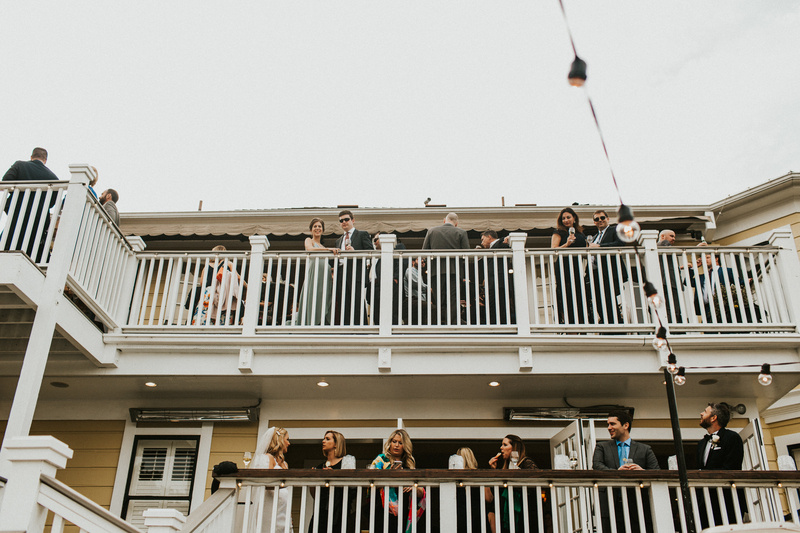 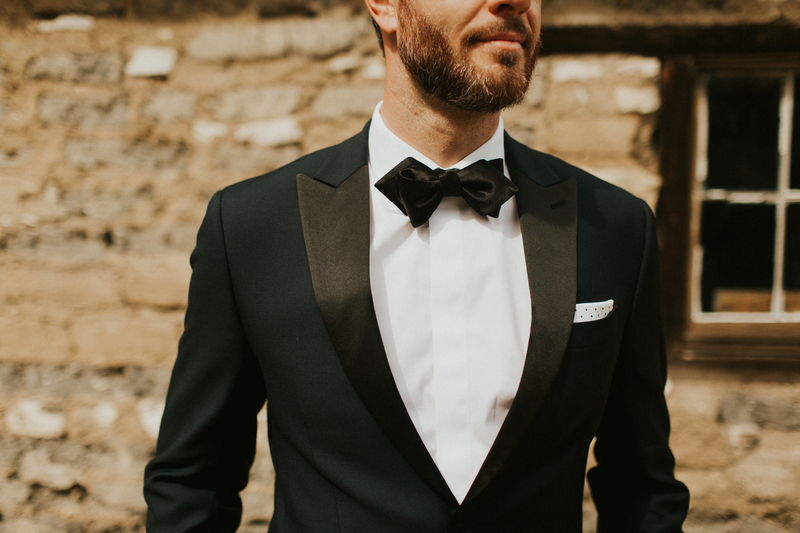 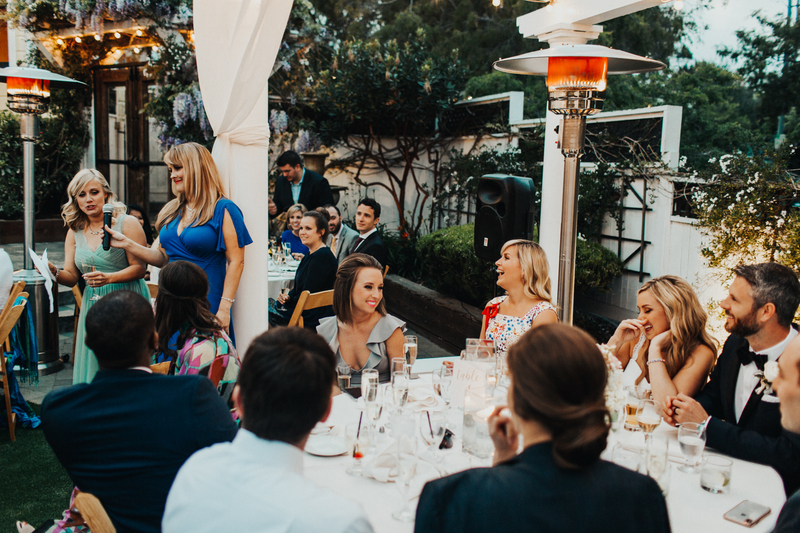 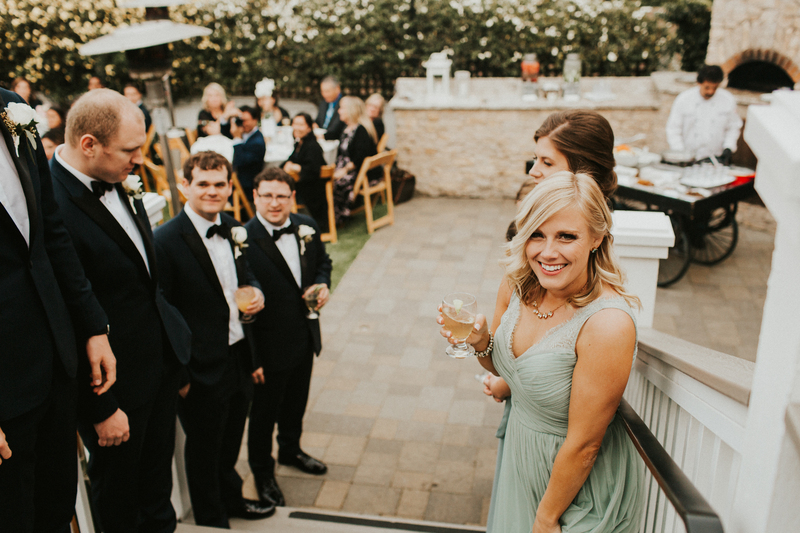 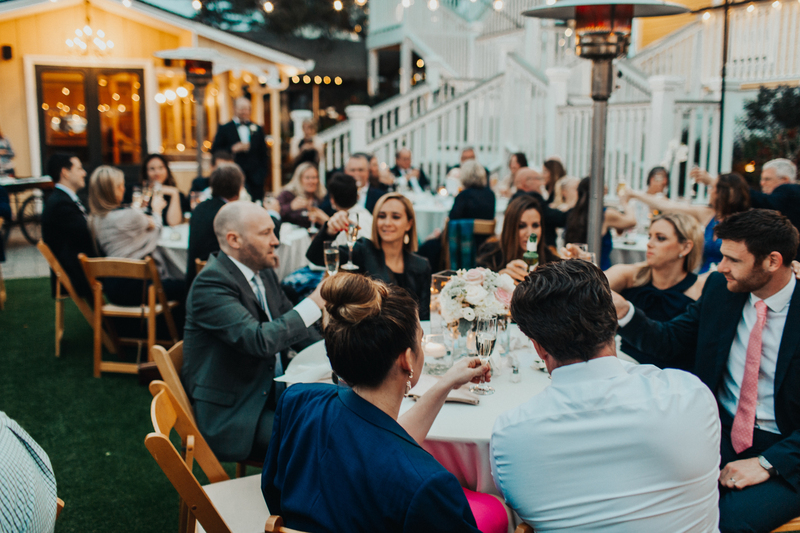 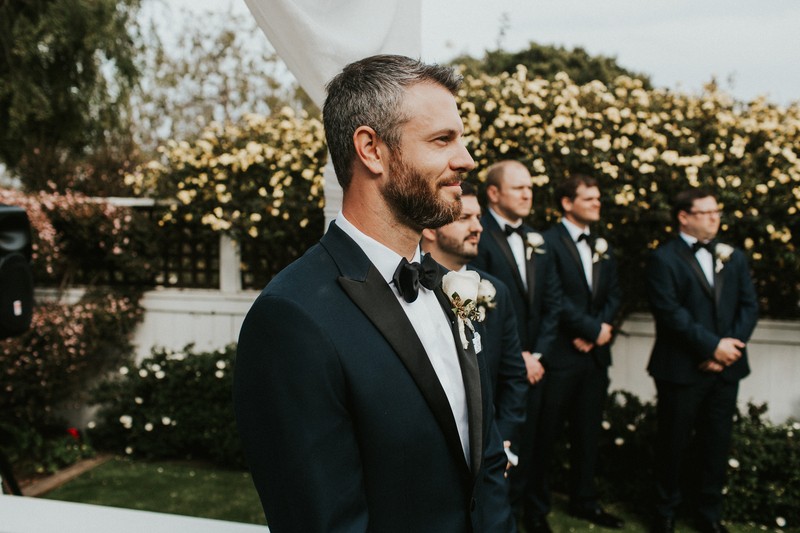 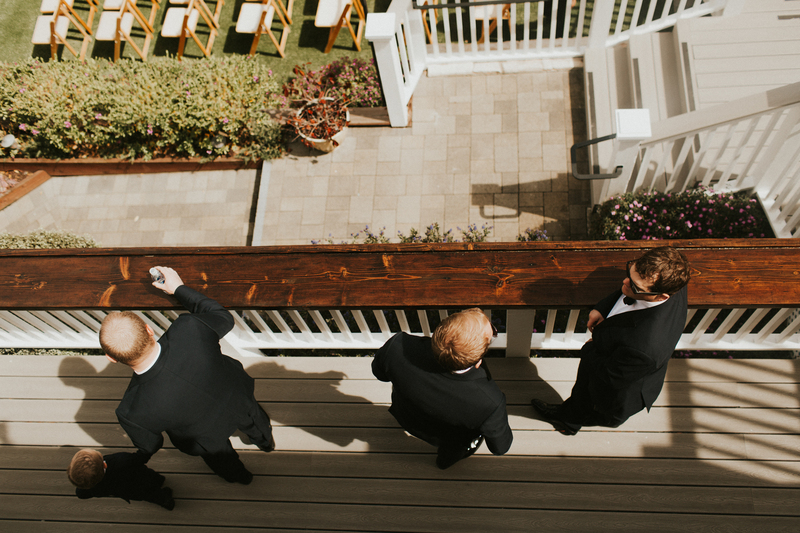 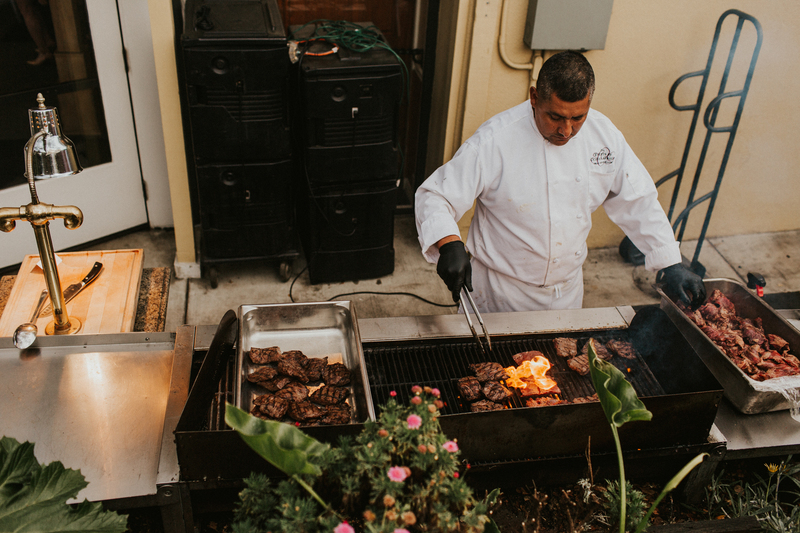 Between the beautiful, sunny day and the wonderful couple & guests to match… this day couldn’t have gone any better and was definitely the perfect way to start of the new Brad Hart Co wedding season!